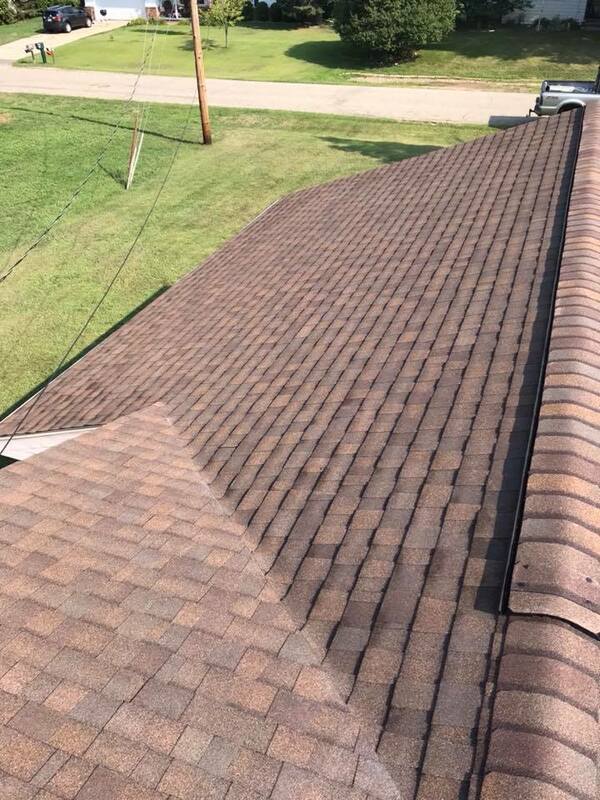 The roof on any building keeps you safe from outdoor elements and keeps you feeling comfortable. 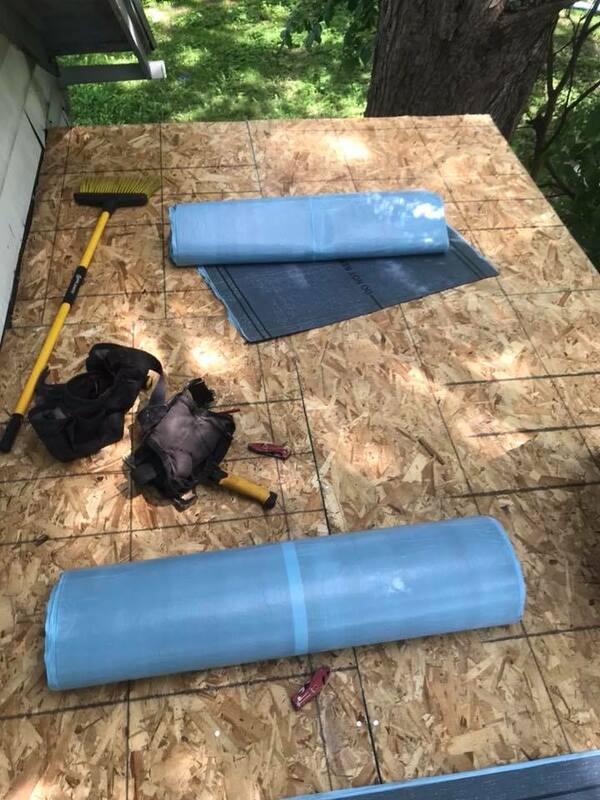 Maintain the shelter that protects you, with updated repairs or a new installation from our skilled technicians. 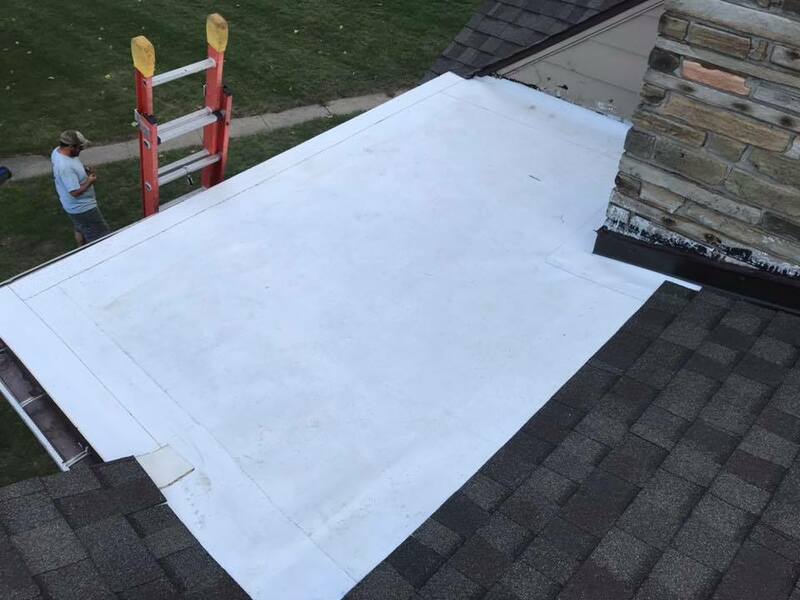 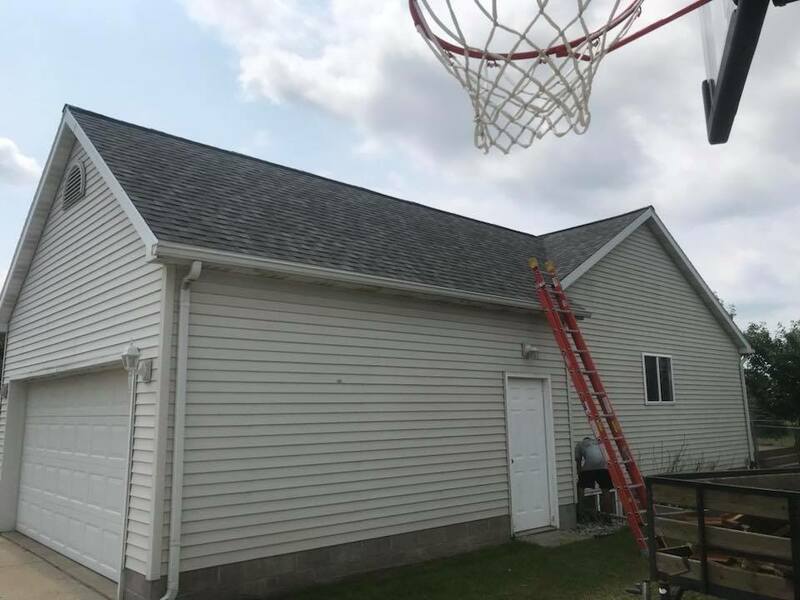 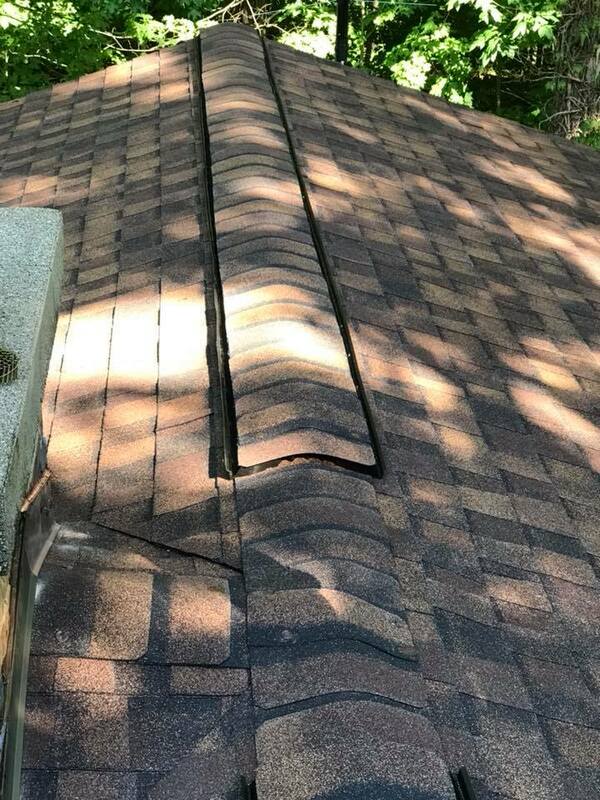 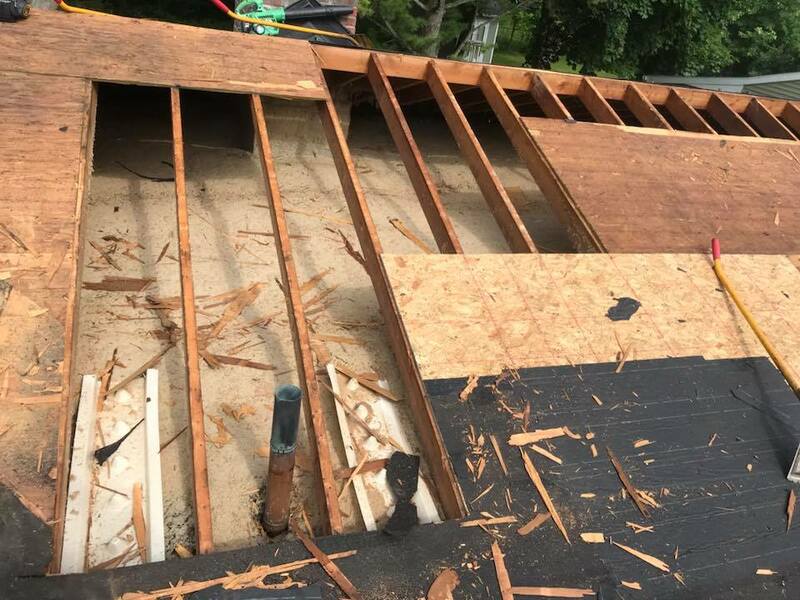 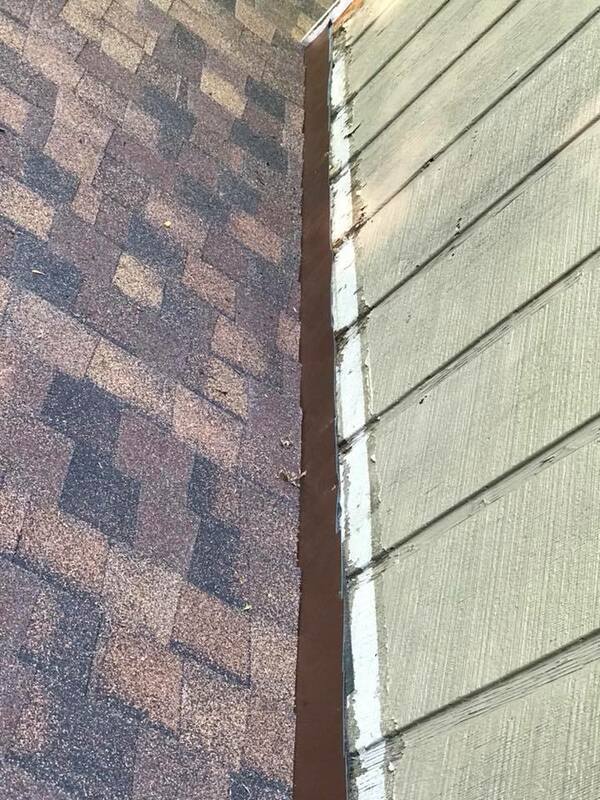 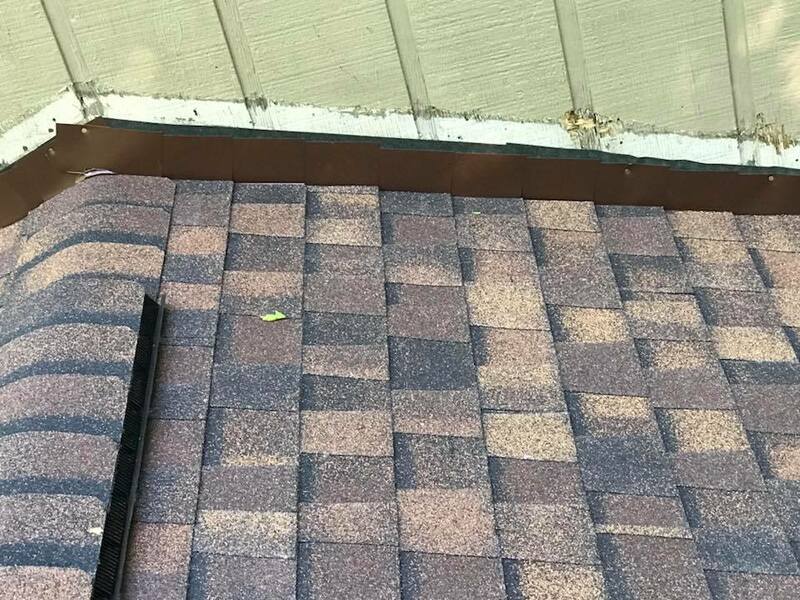 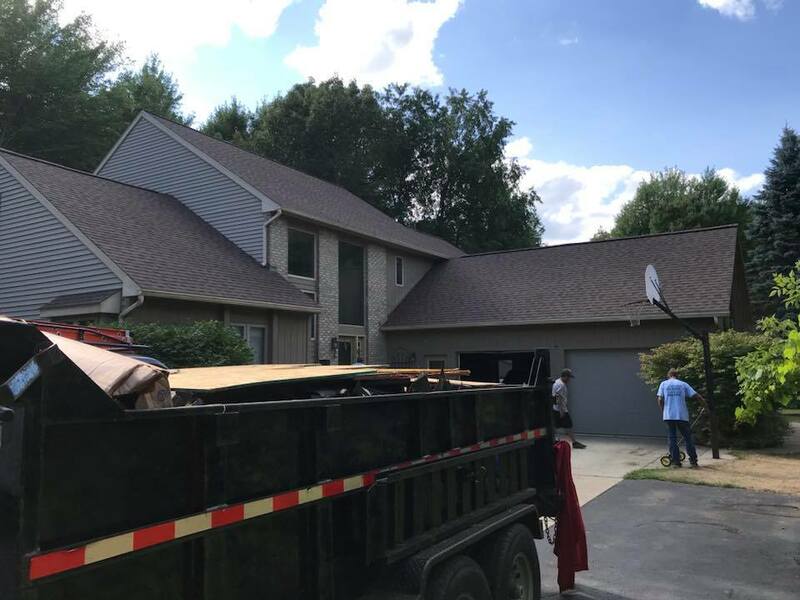 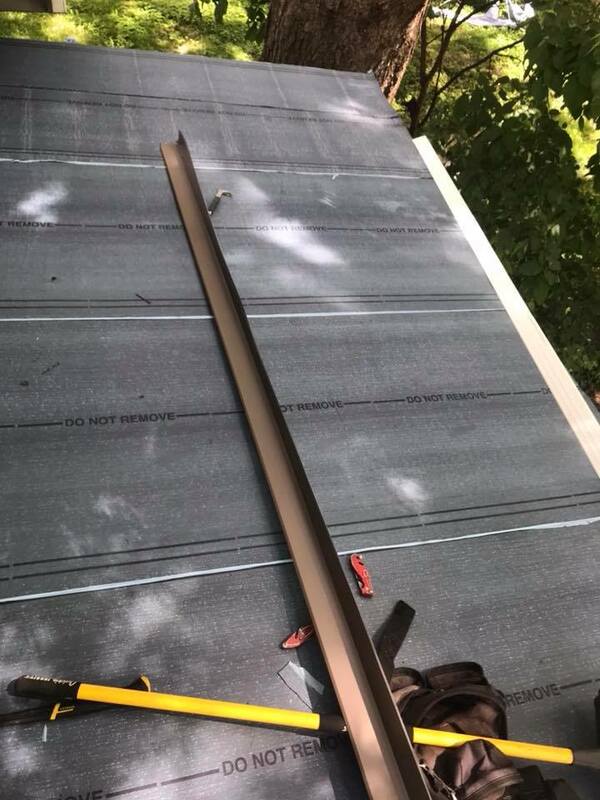 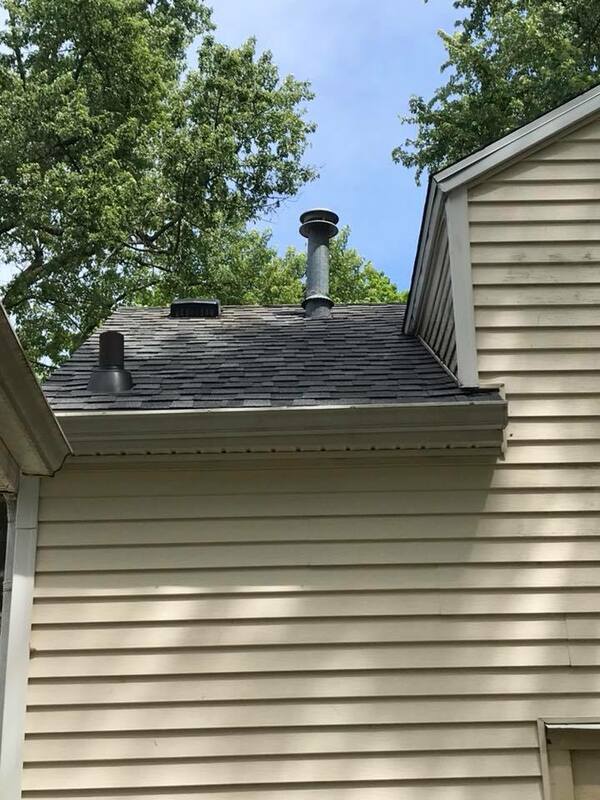 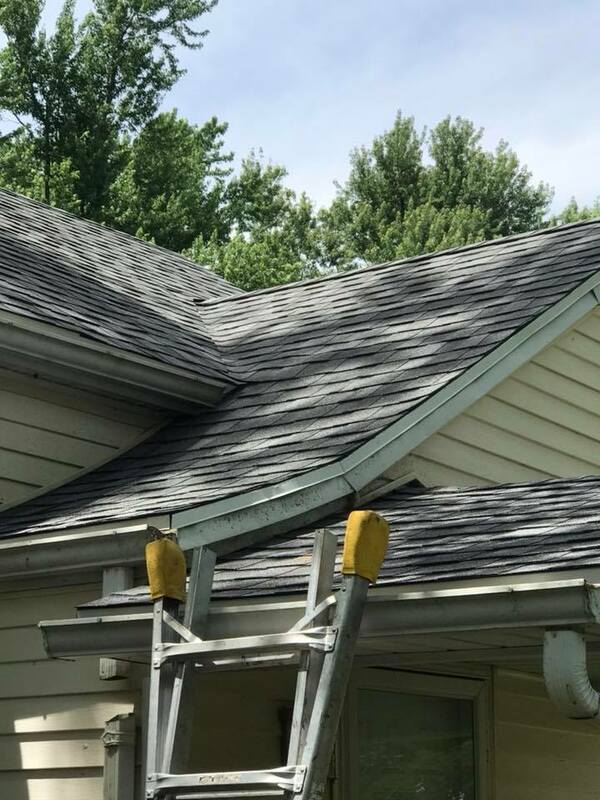 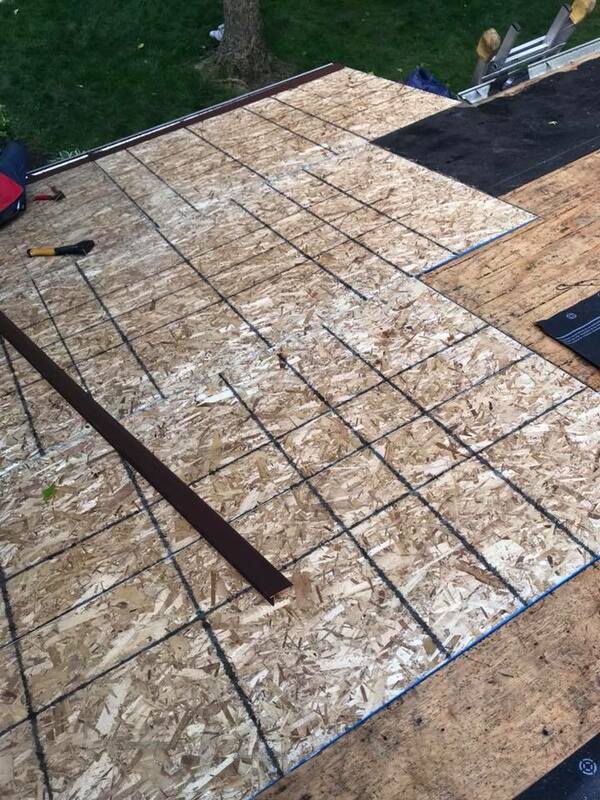 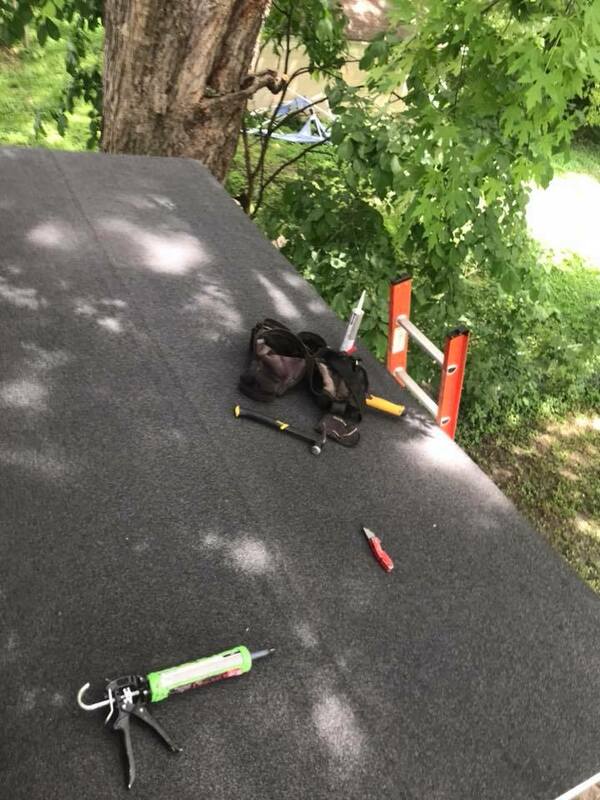 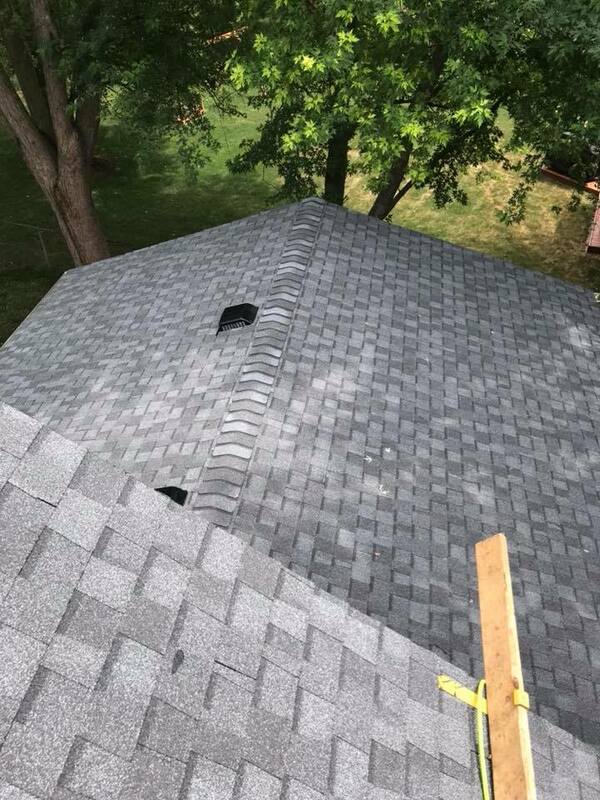 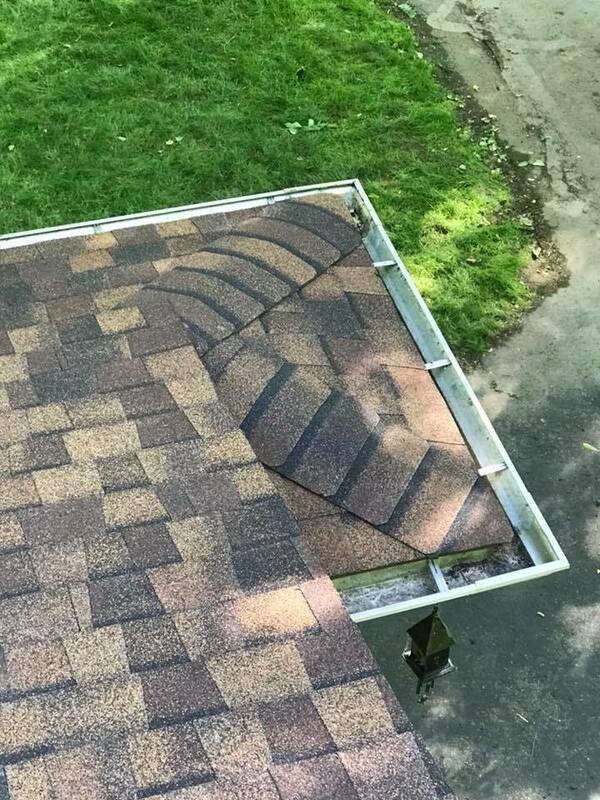 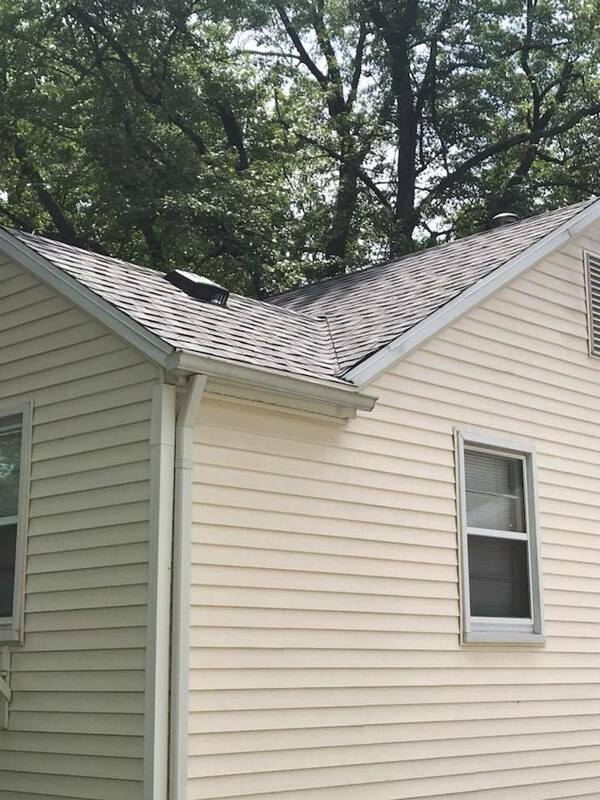 If its roofing, we know how to fix it. 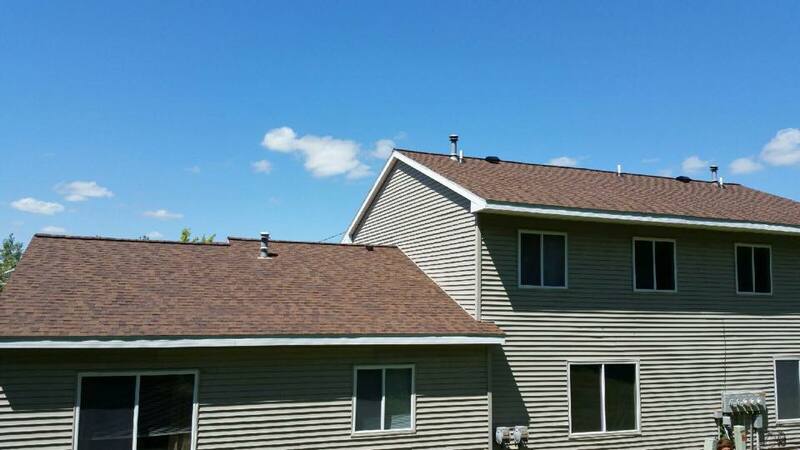 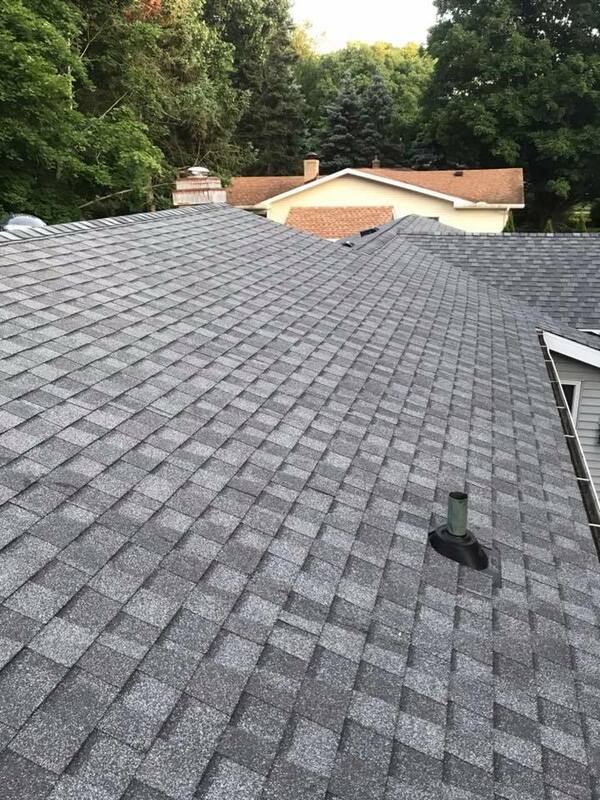 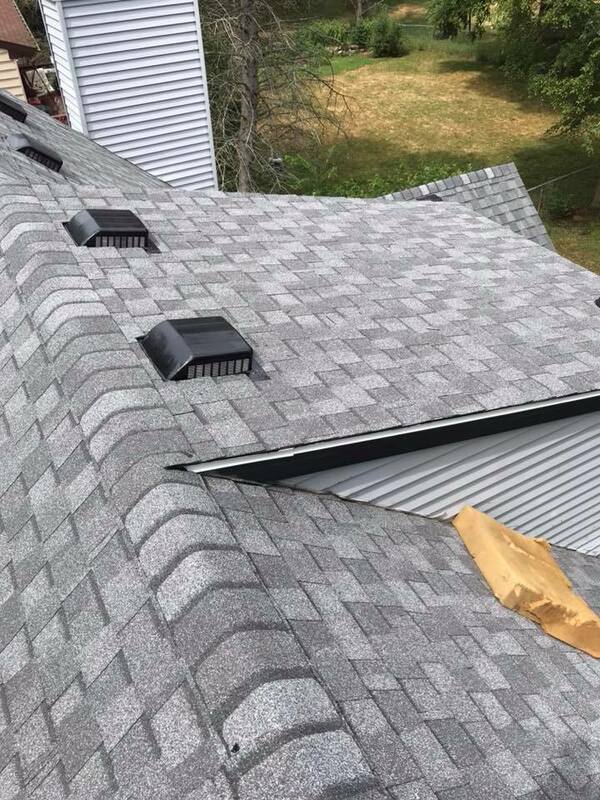 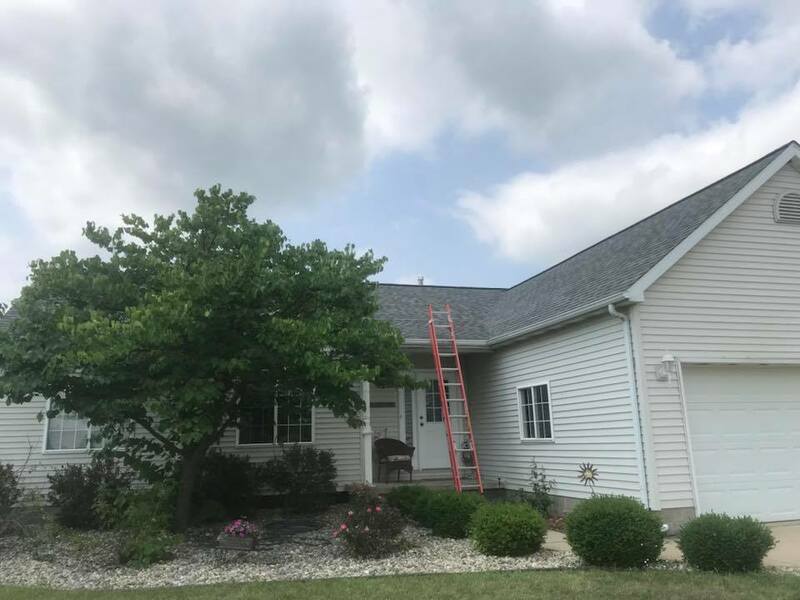 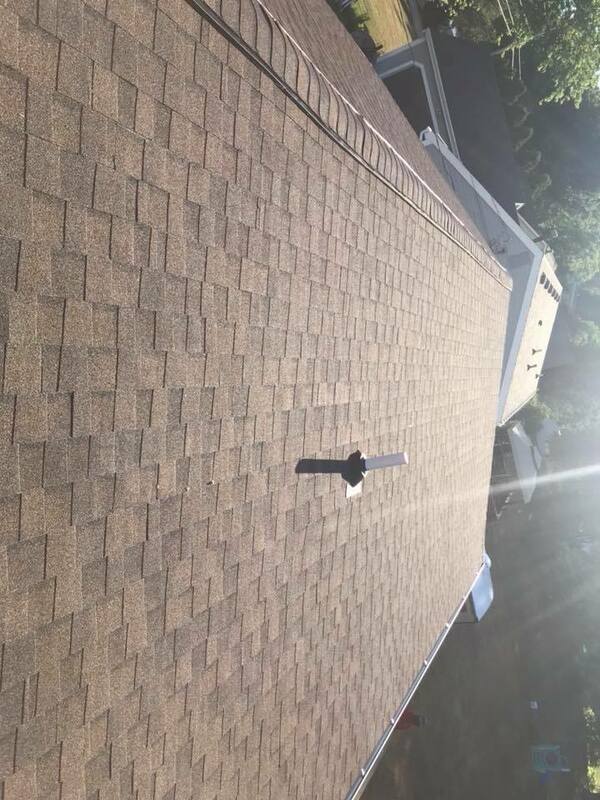 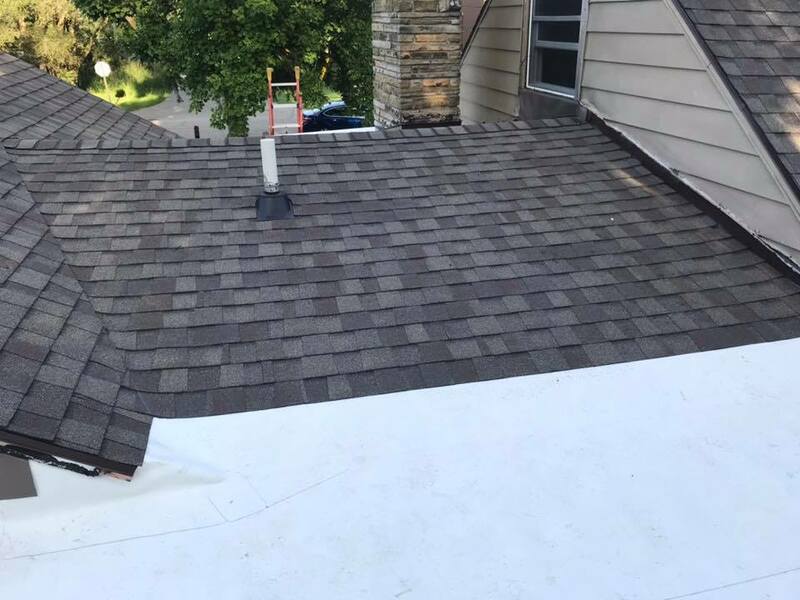 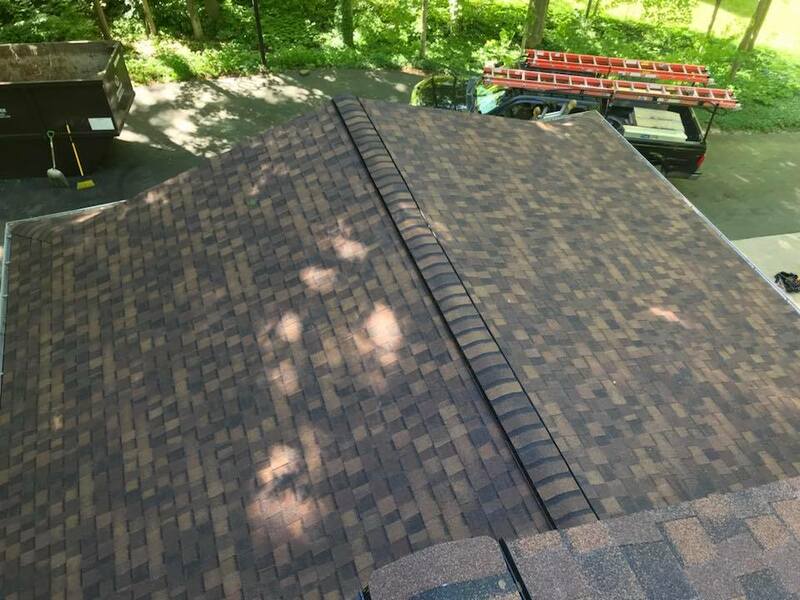 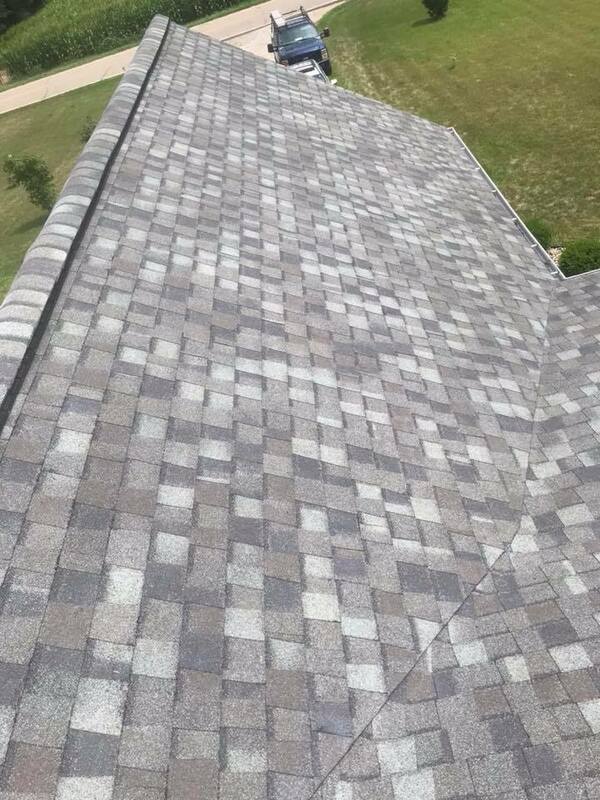 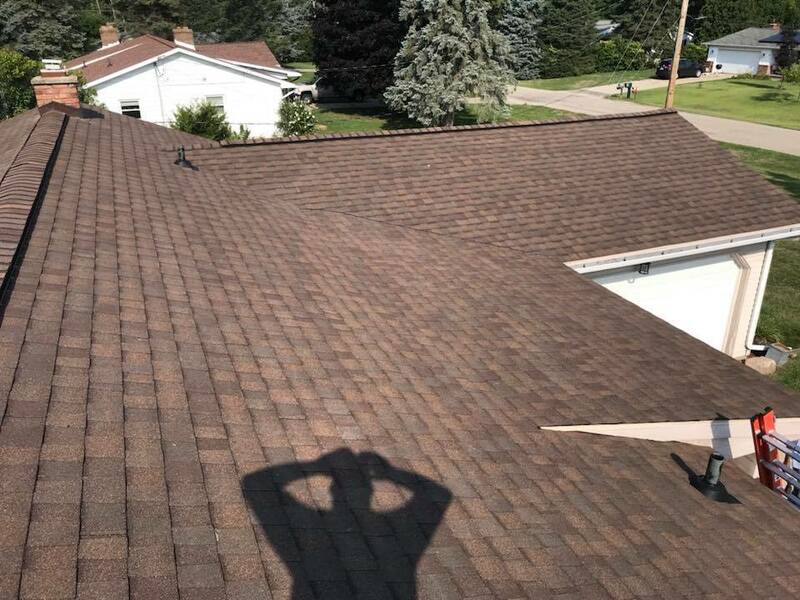 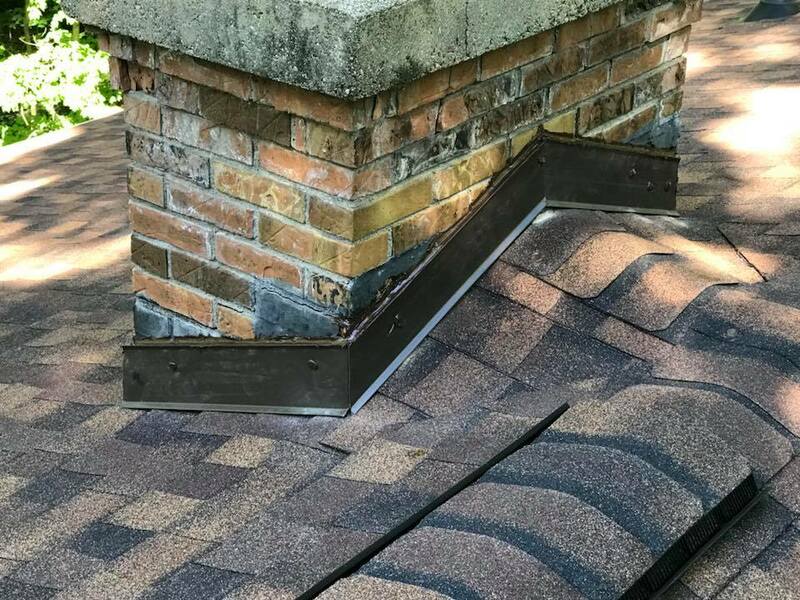 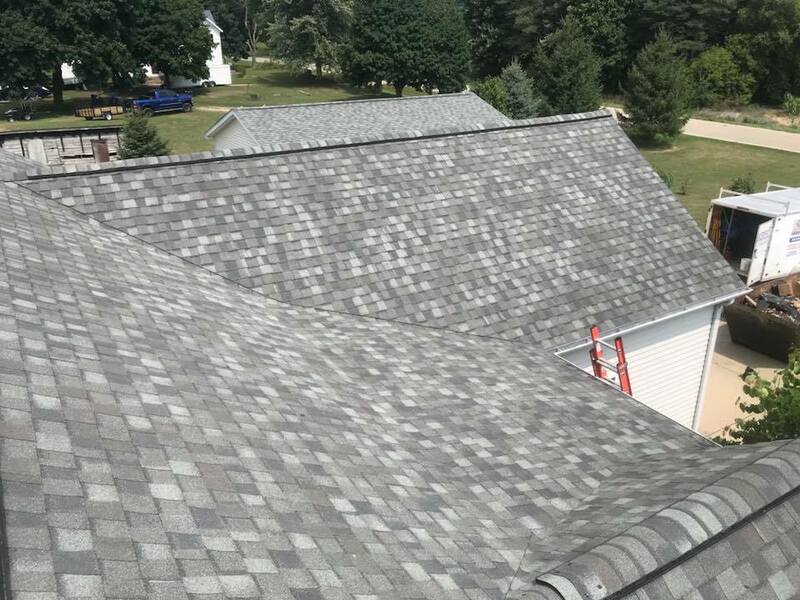 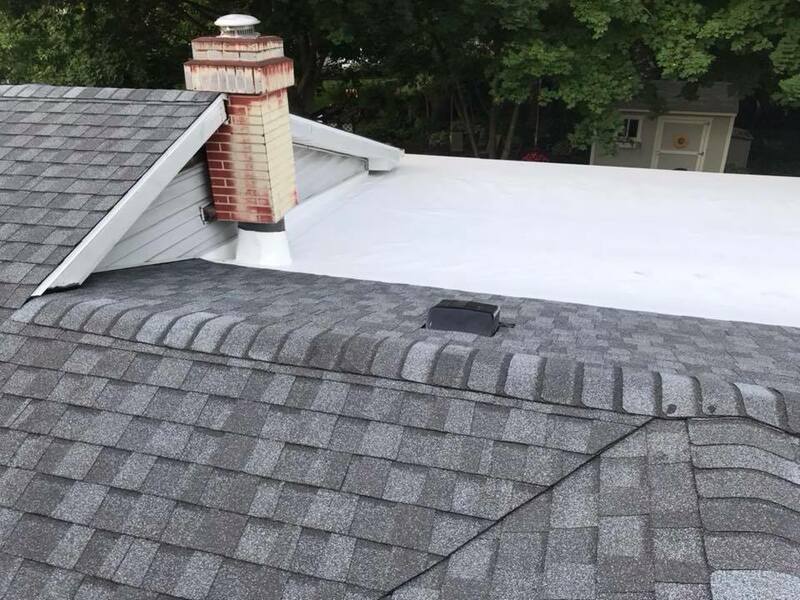 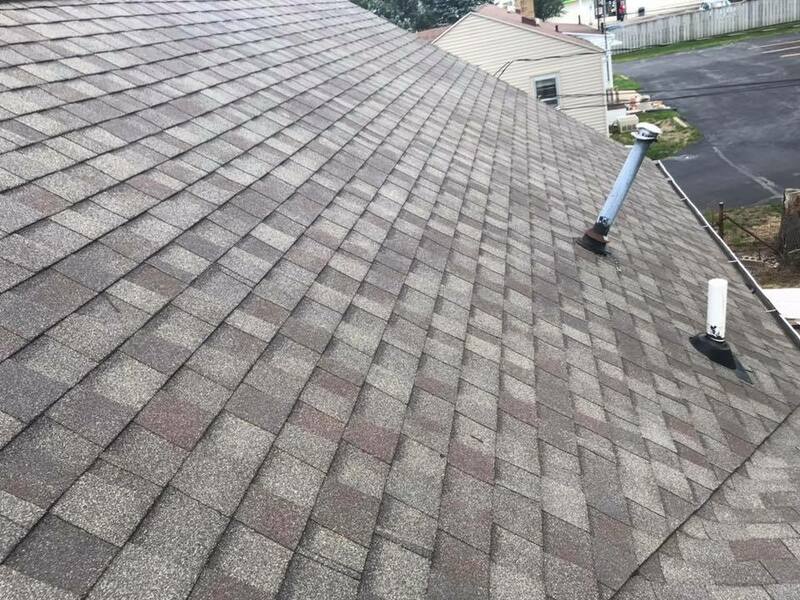 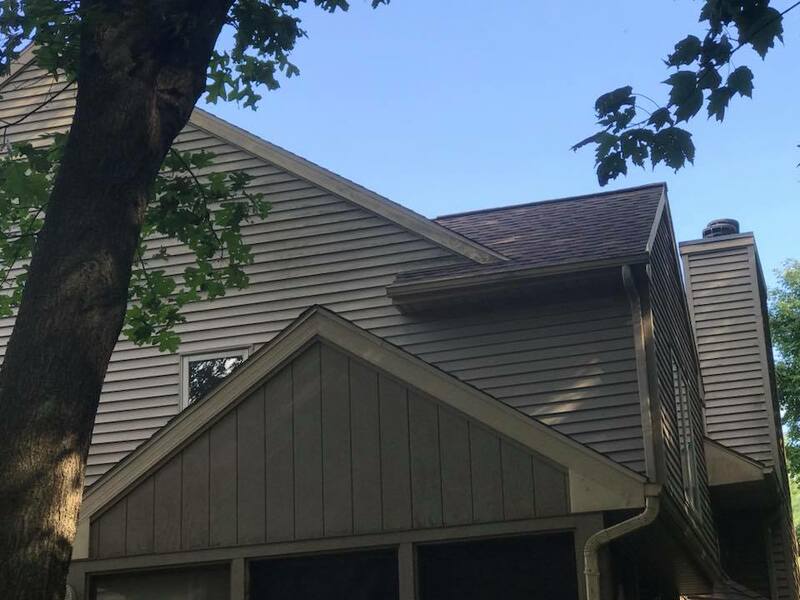 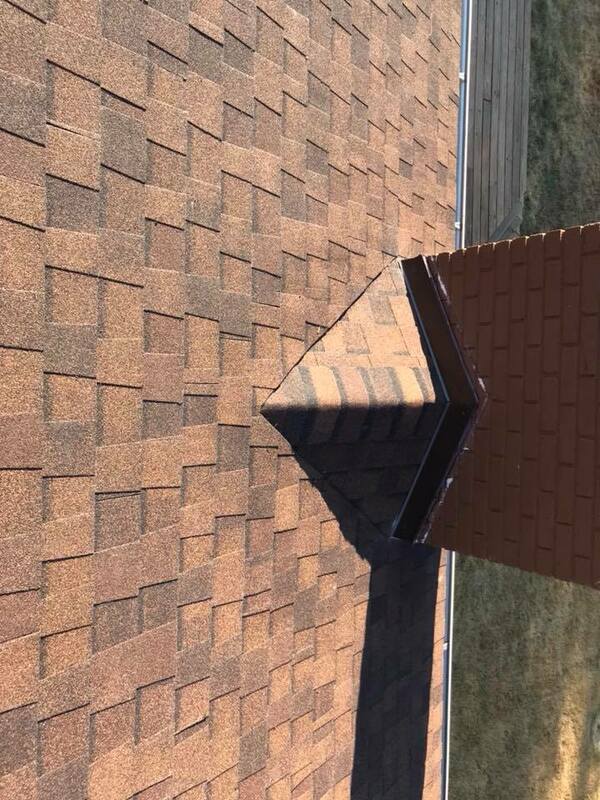 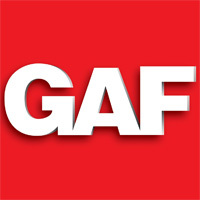 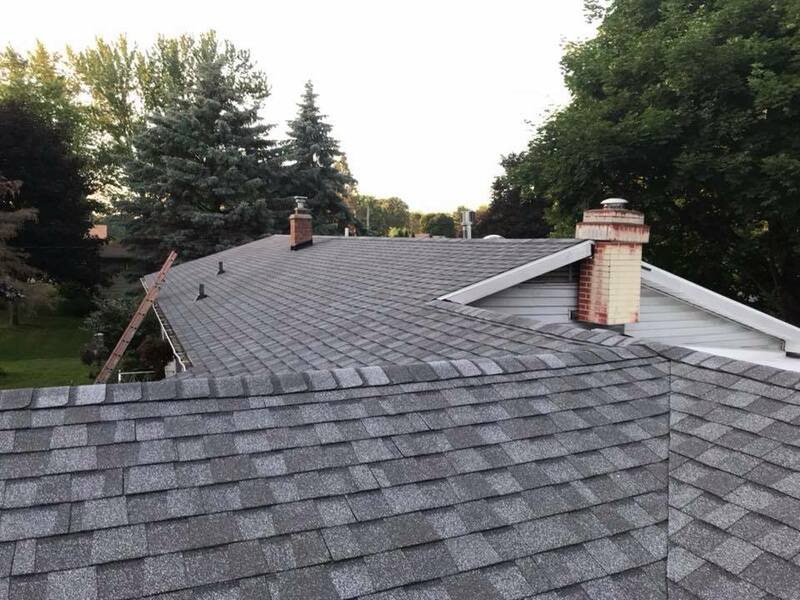 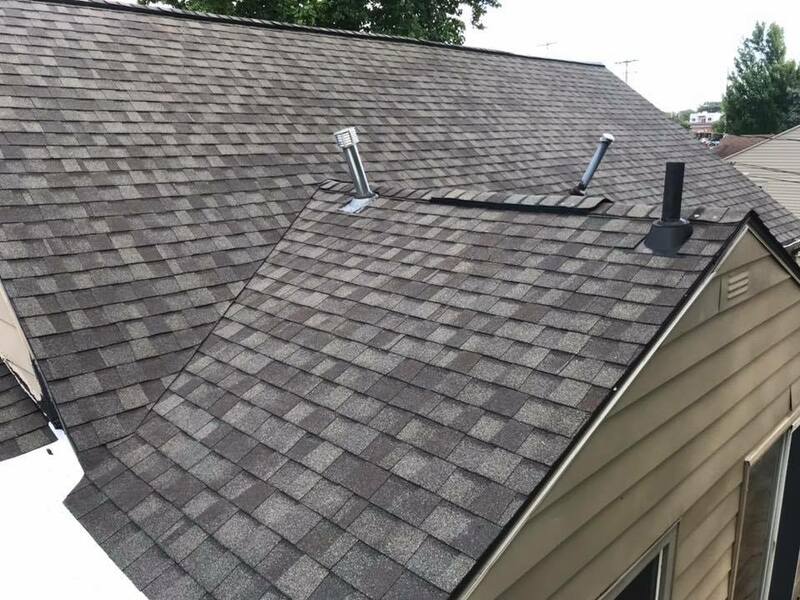 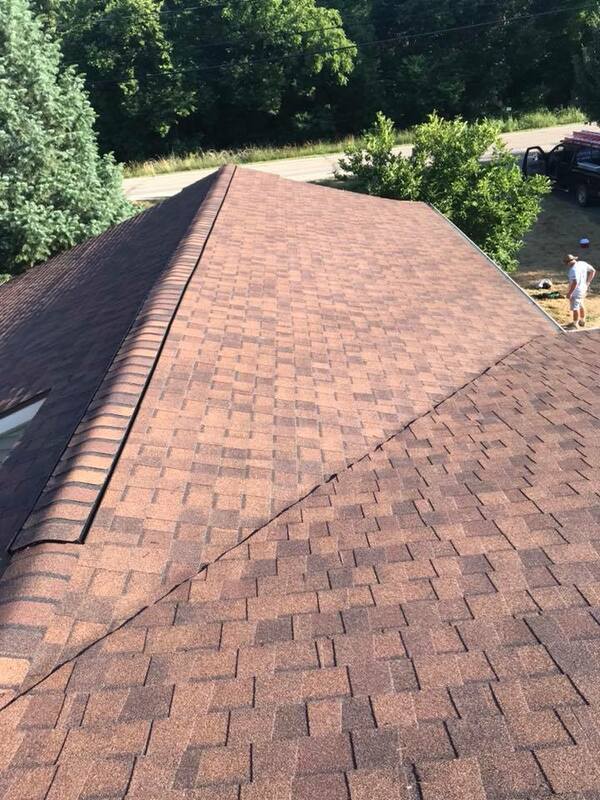 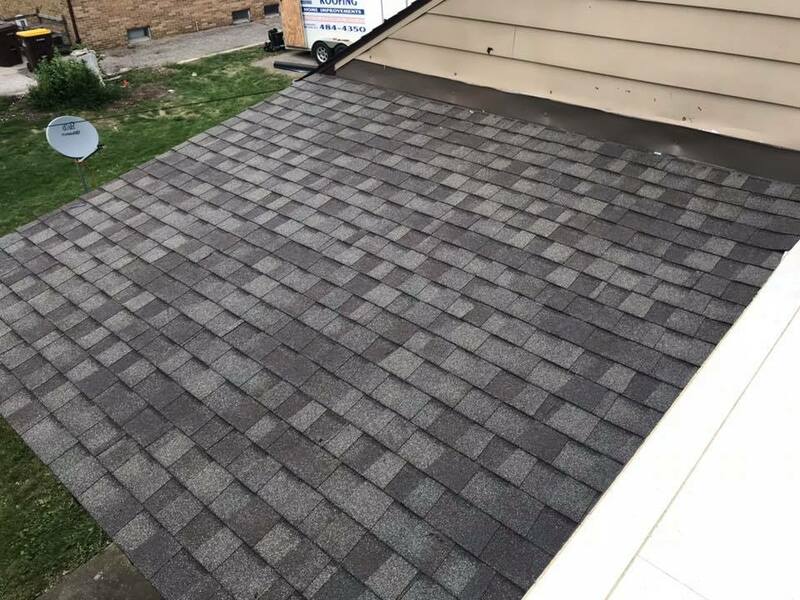 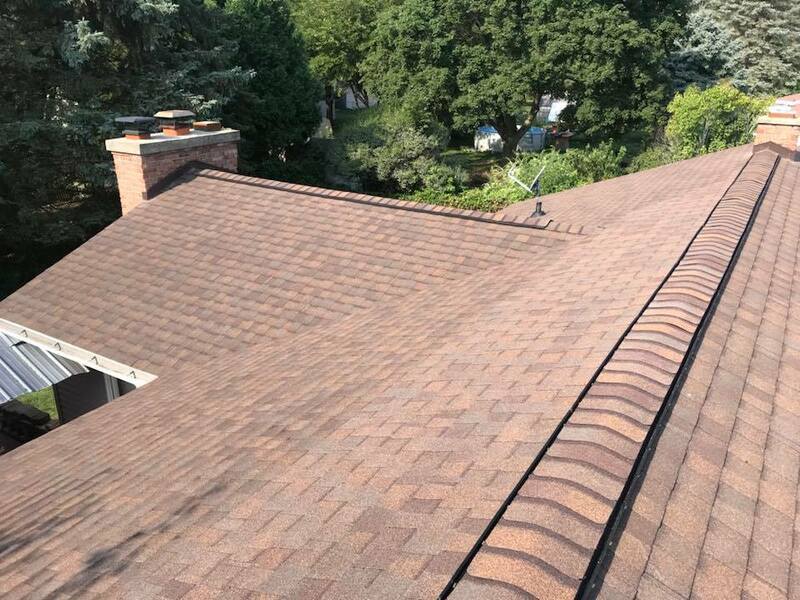 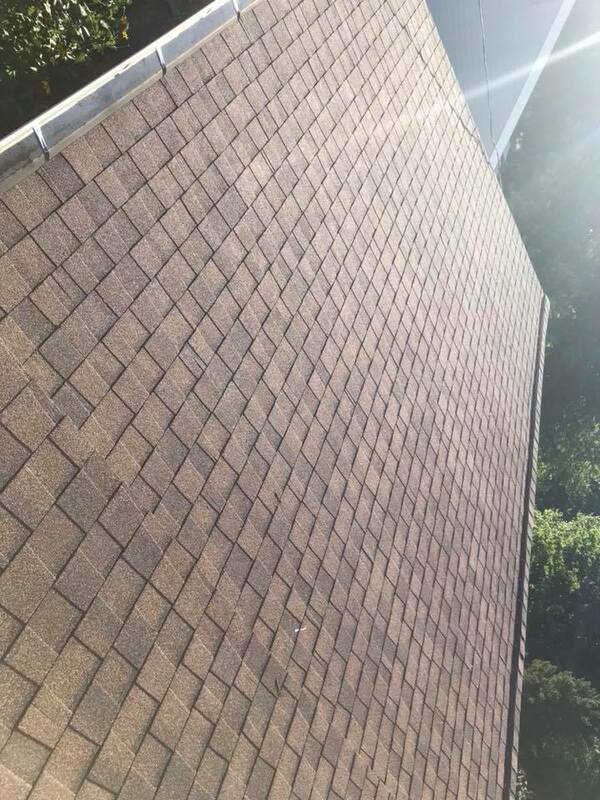 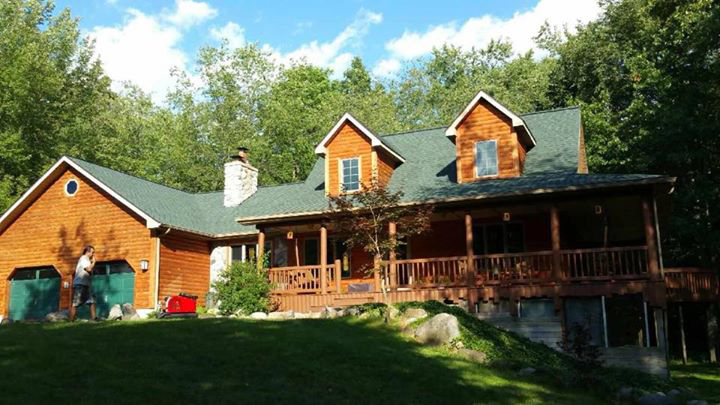 When it comes to taking care of your roof the right way, we're the contractors to call. 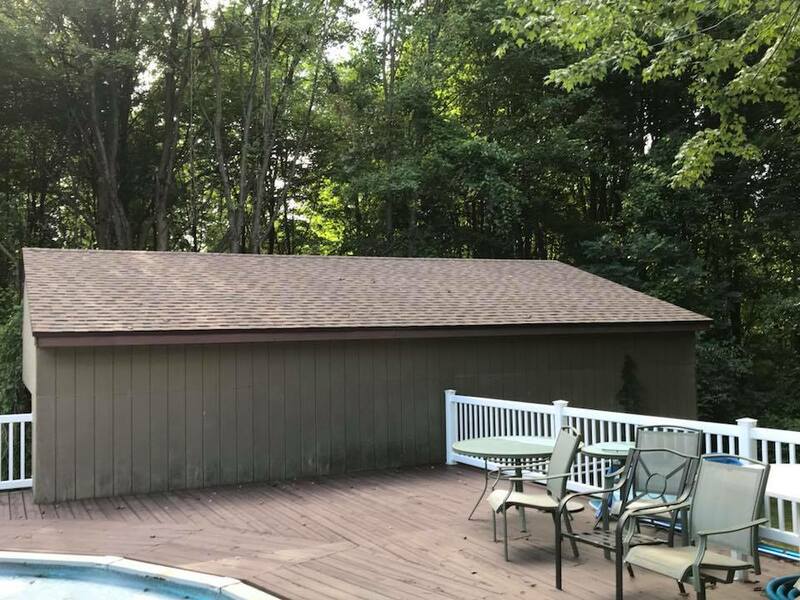 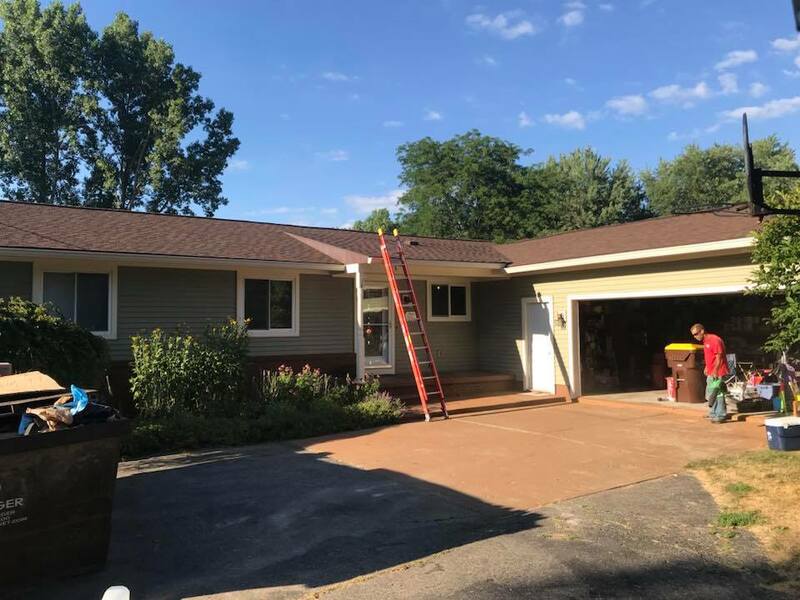 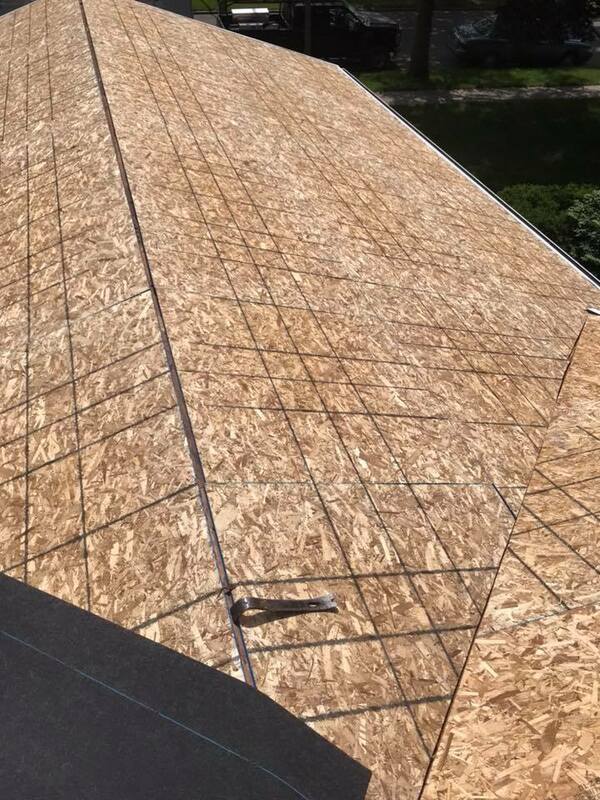 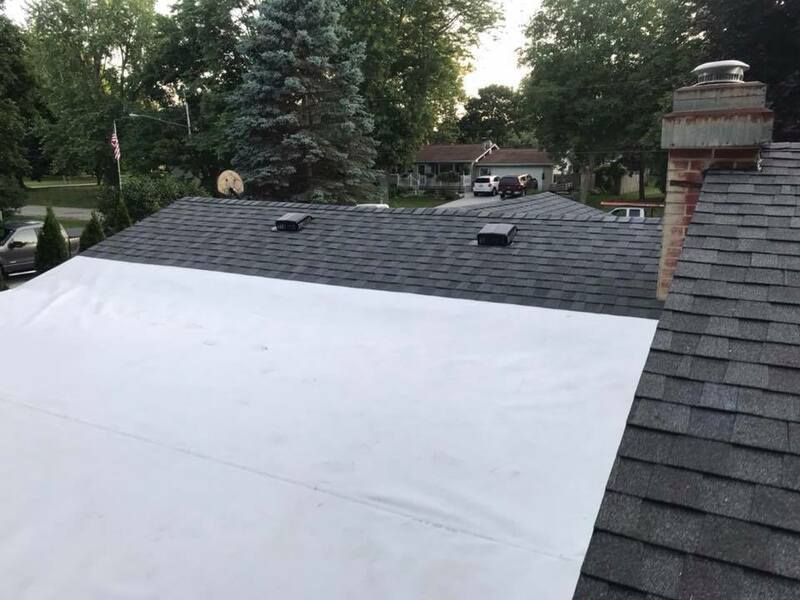 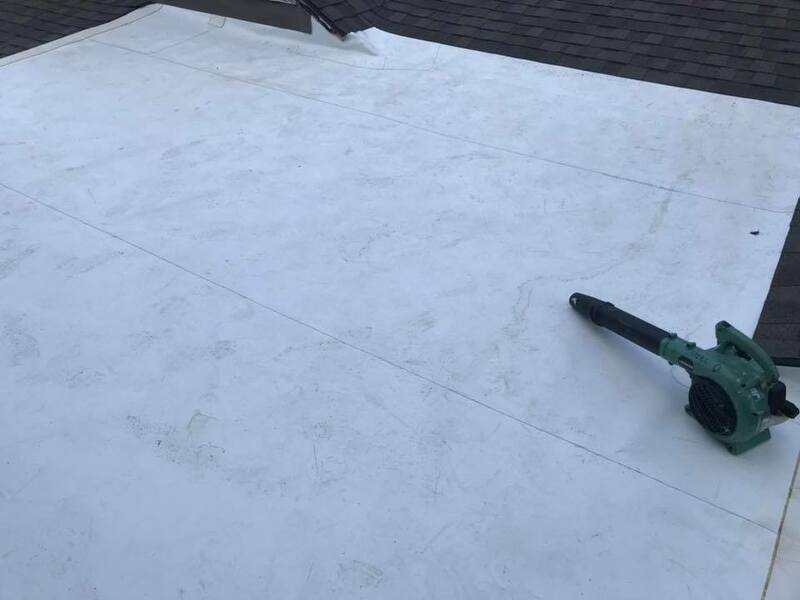 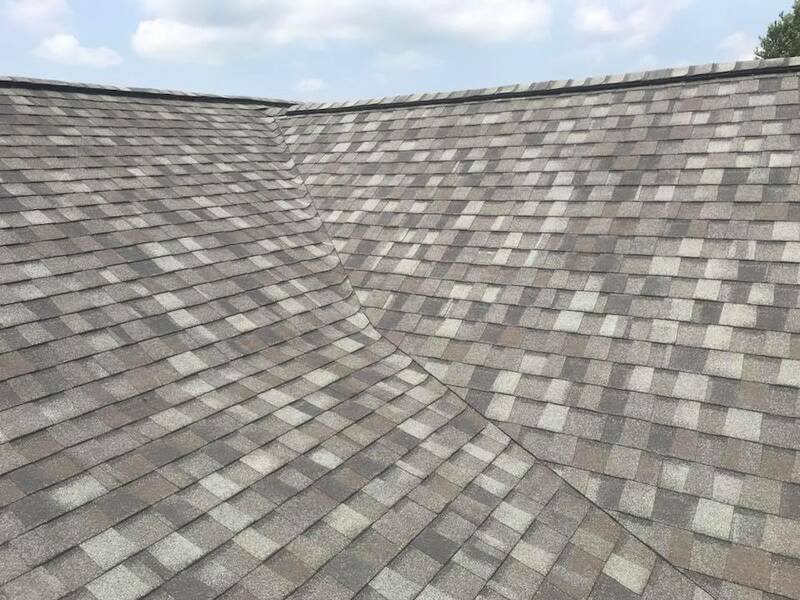 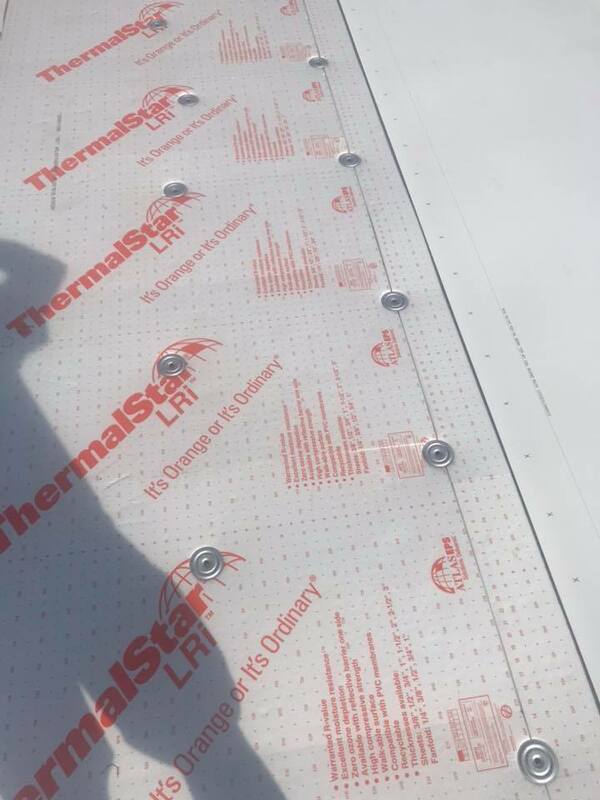 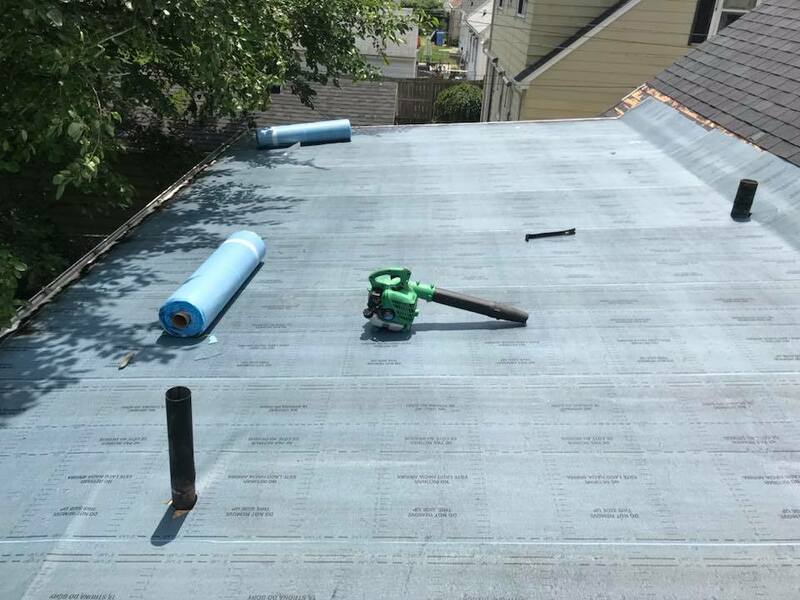 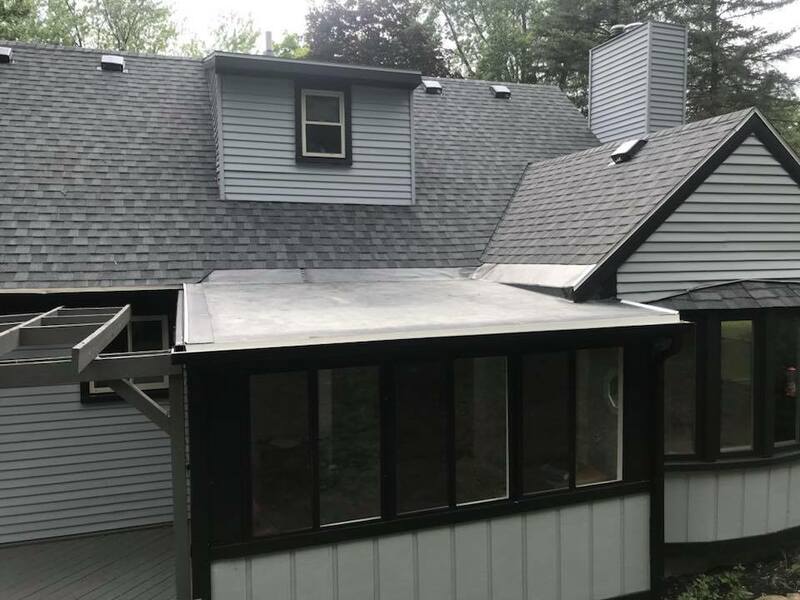 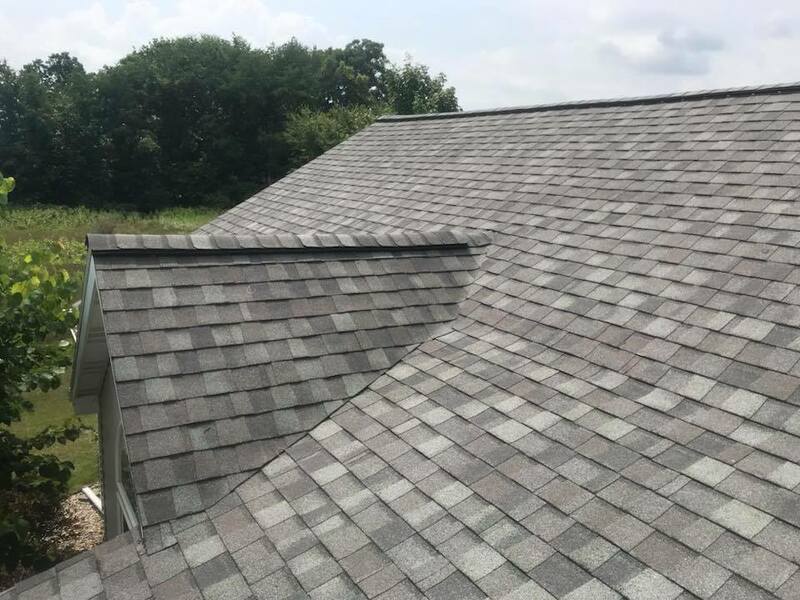 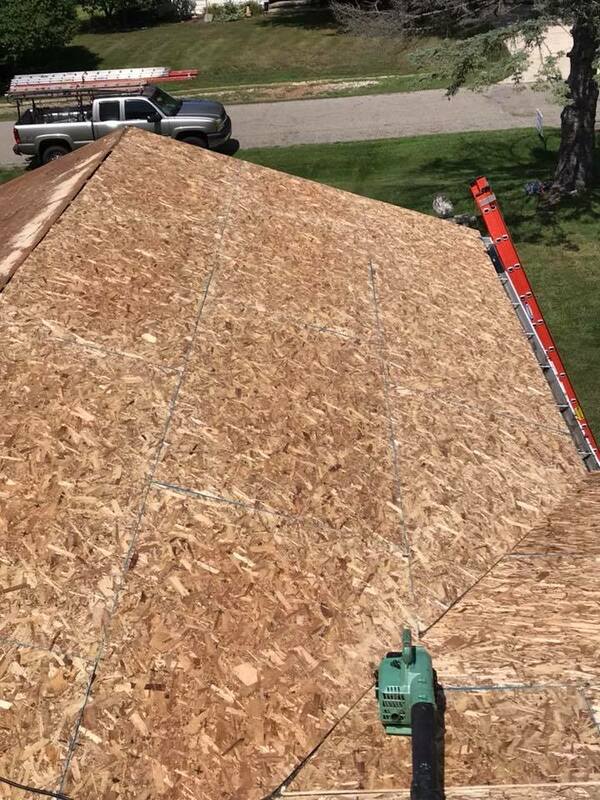 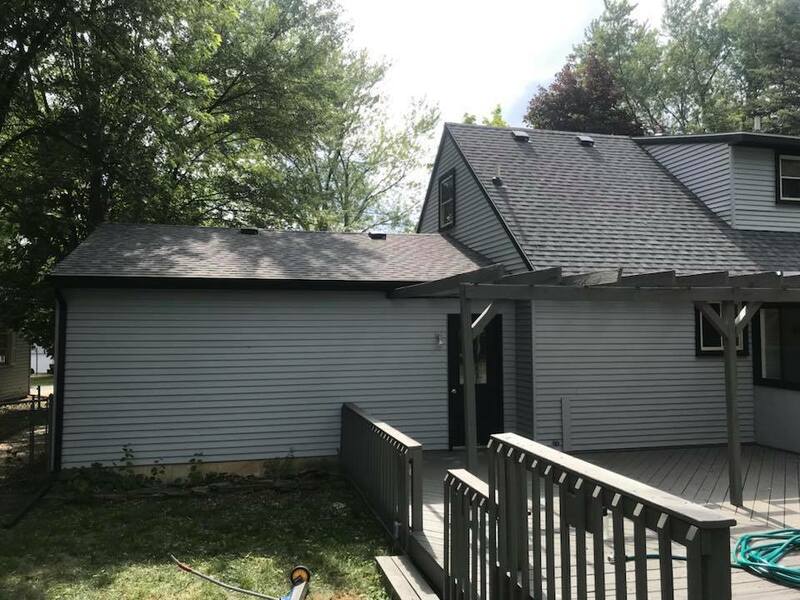 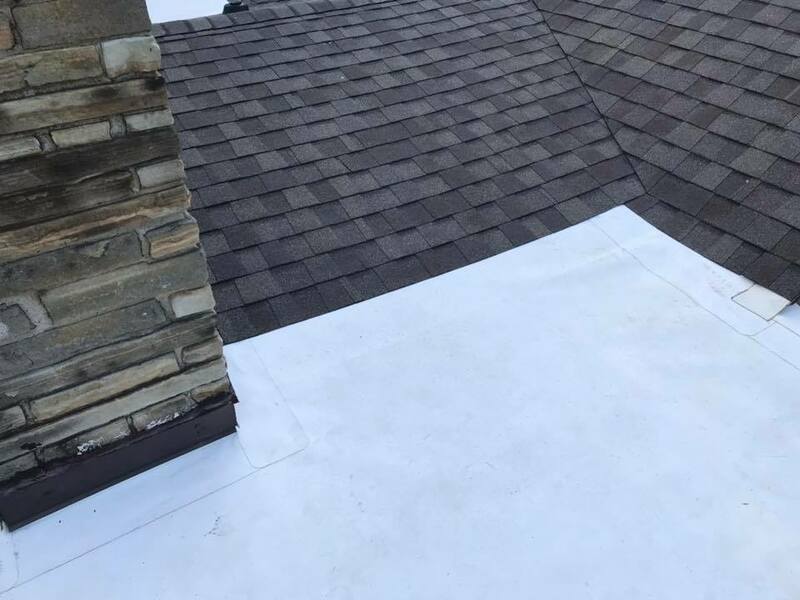 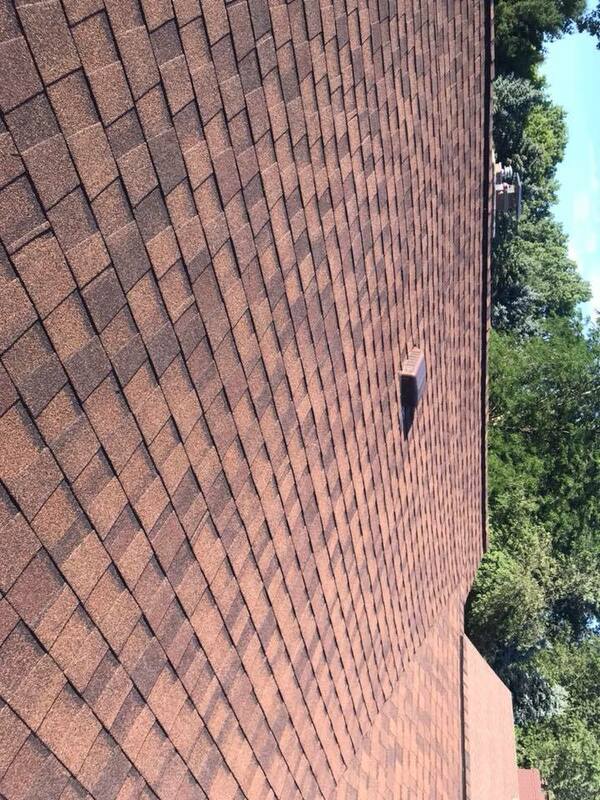 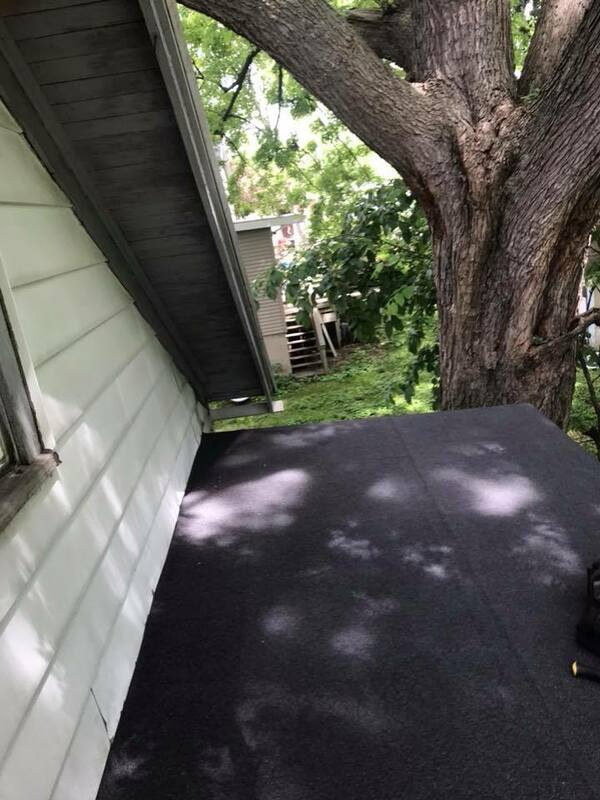 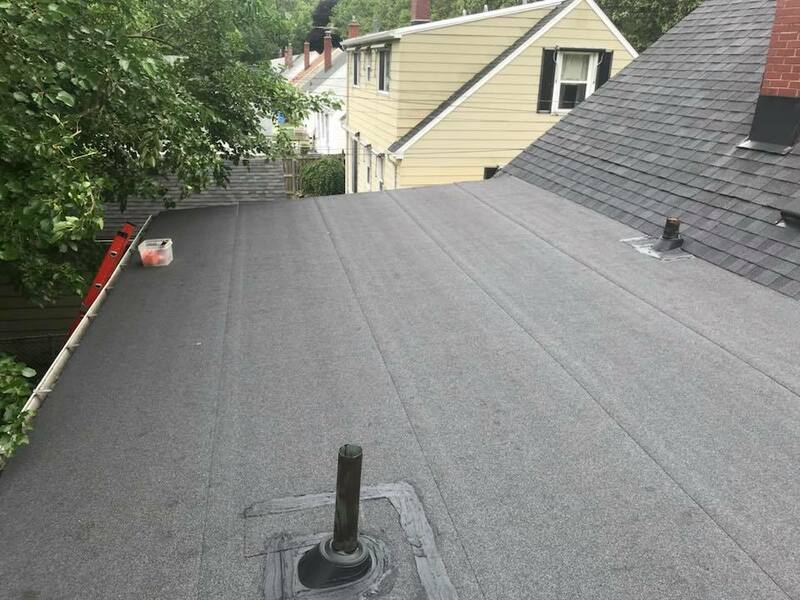 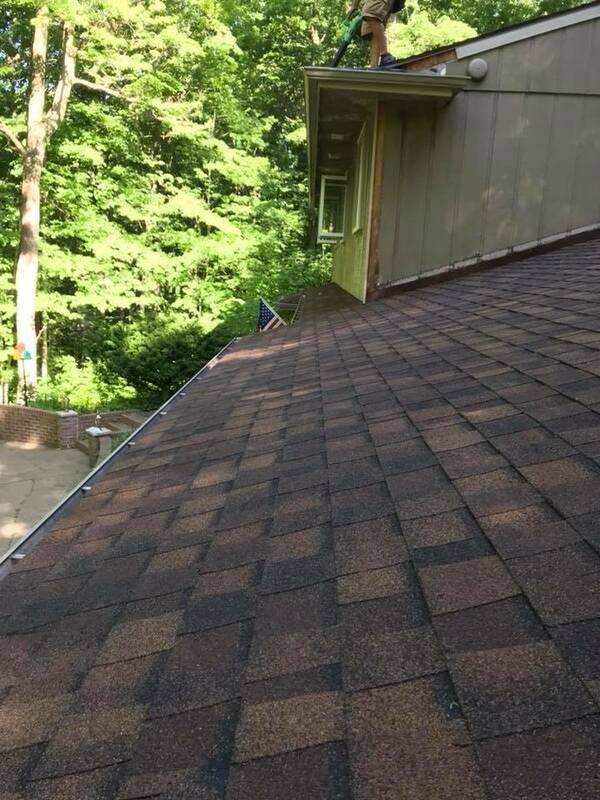 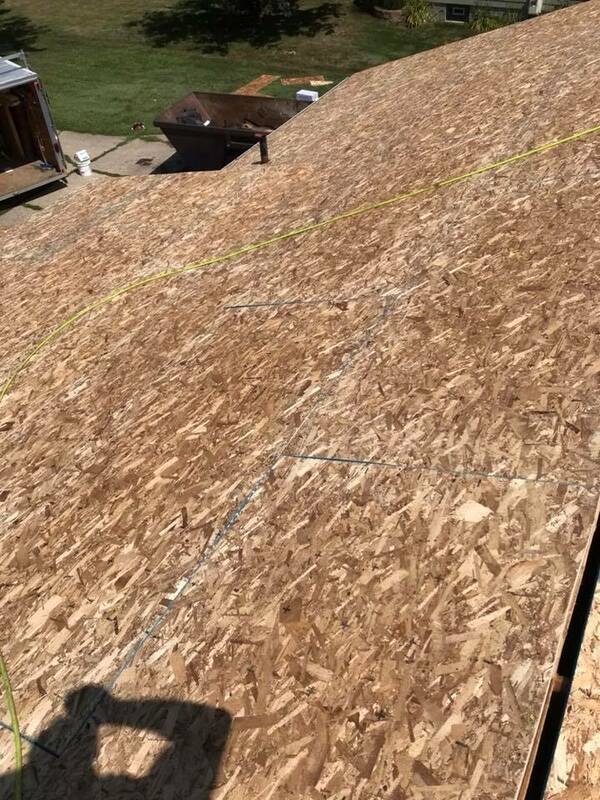 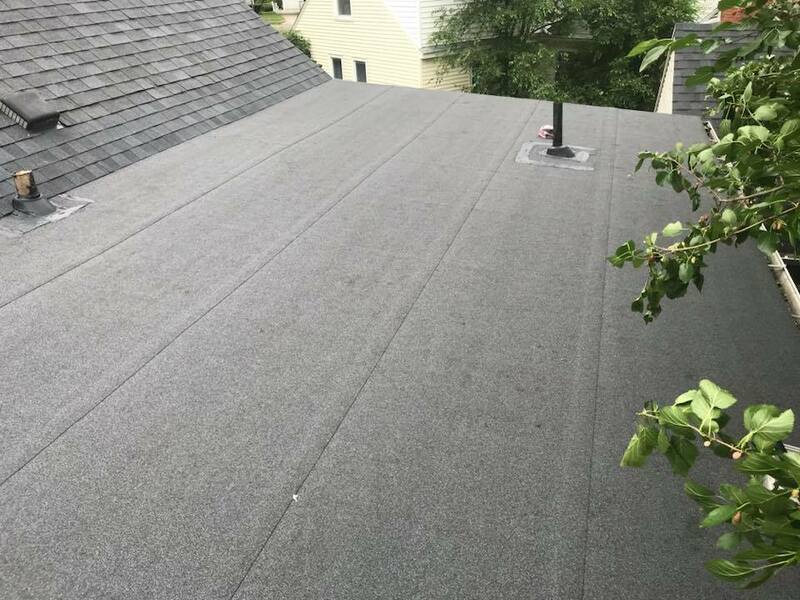 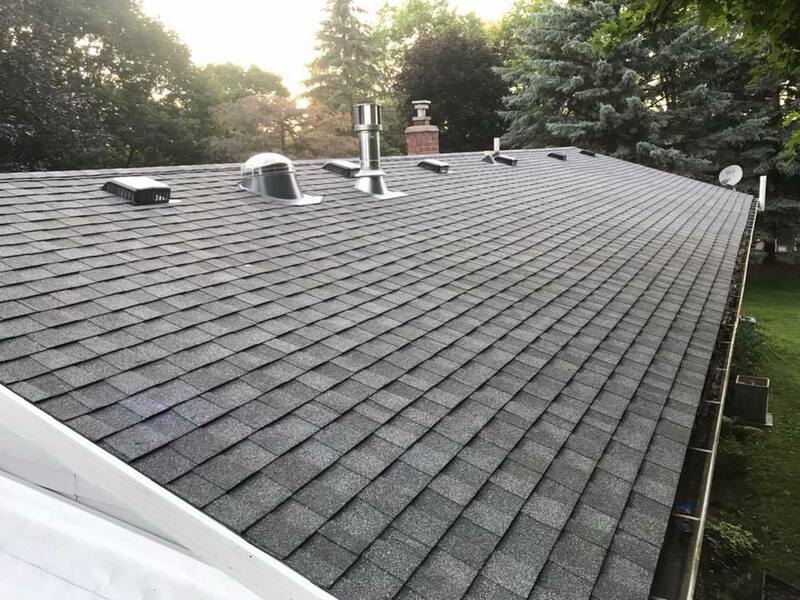 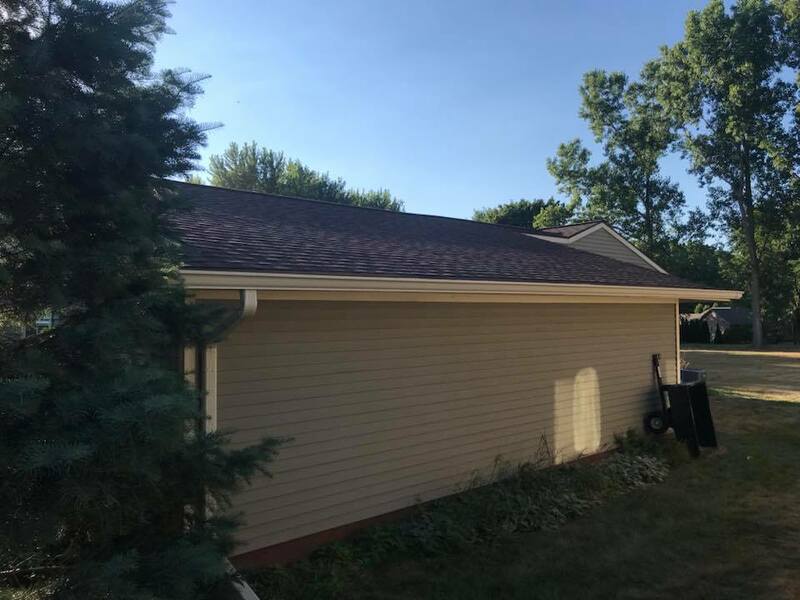 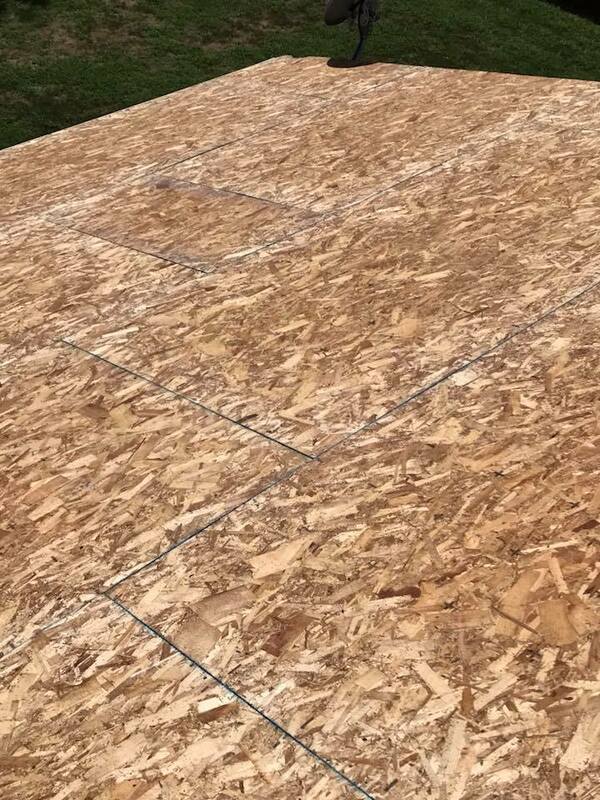 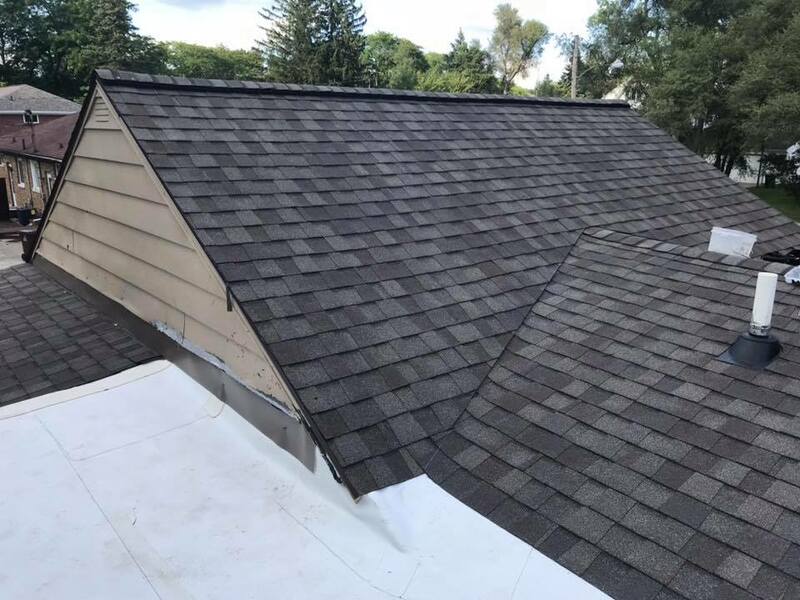 We provide various types of roofing materials and can add material to flat roofs, new construction, or existing homes. 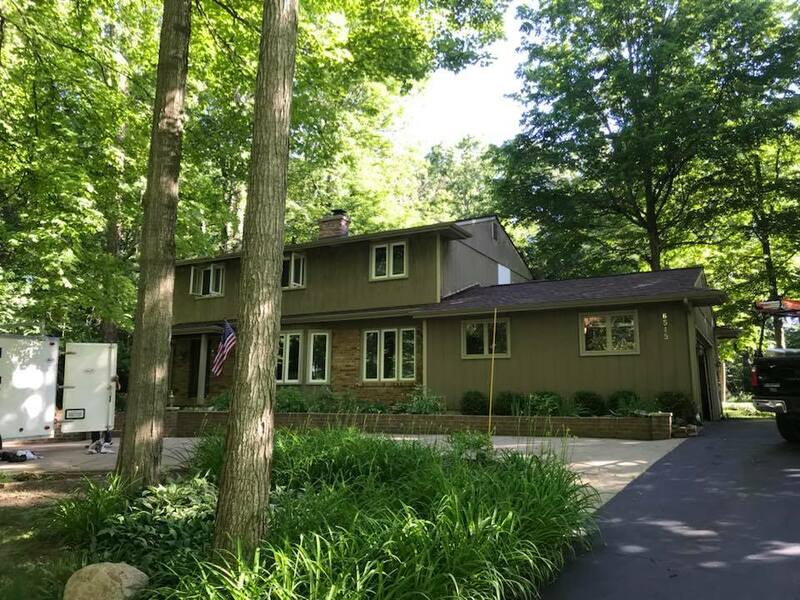 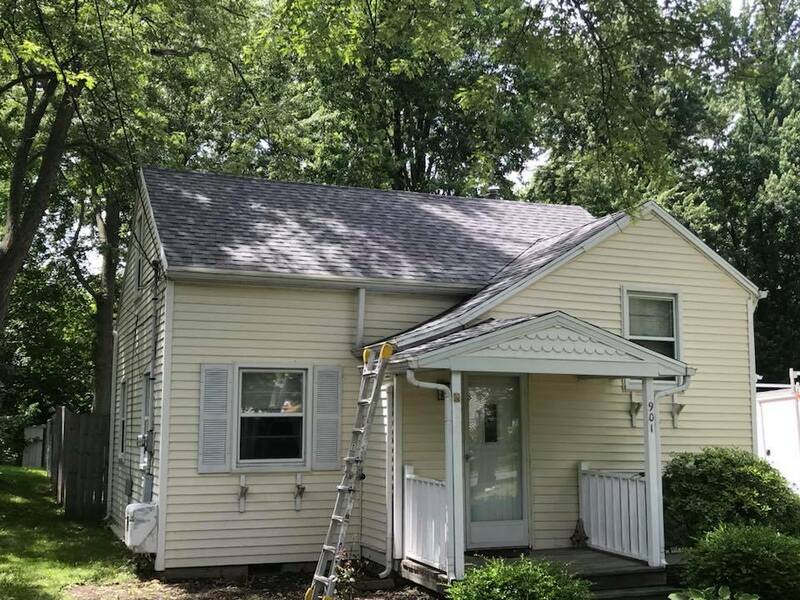 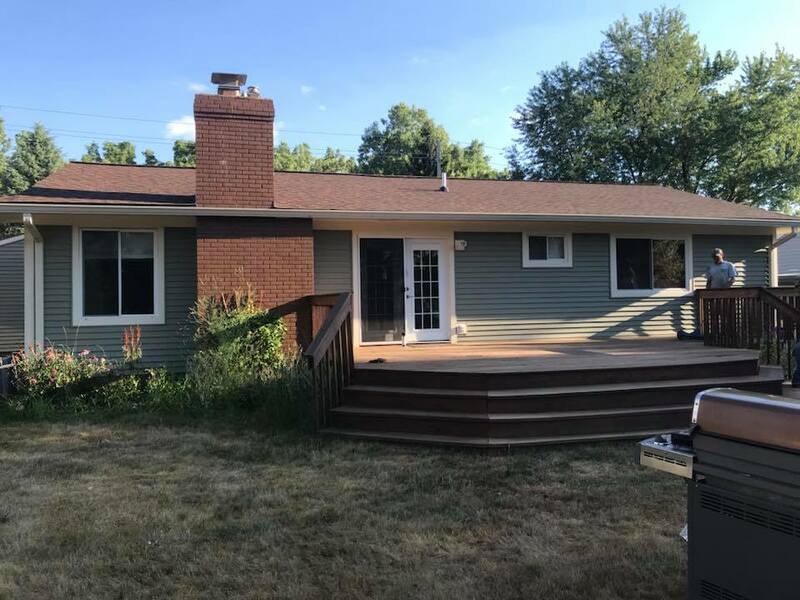 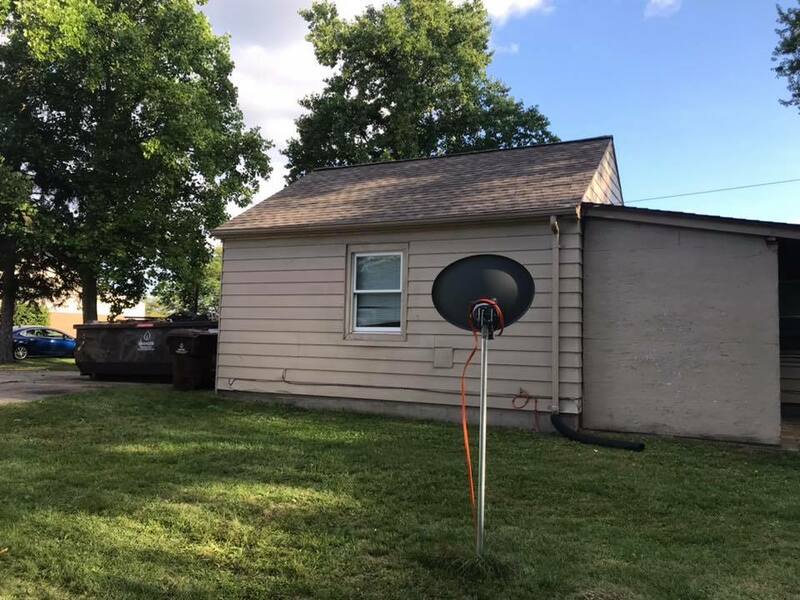 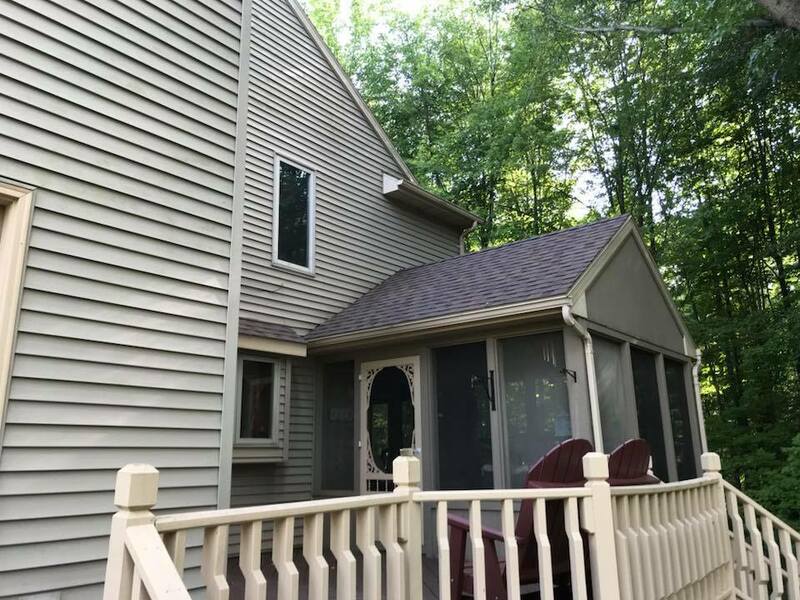 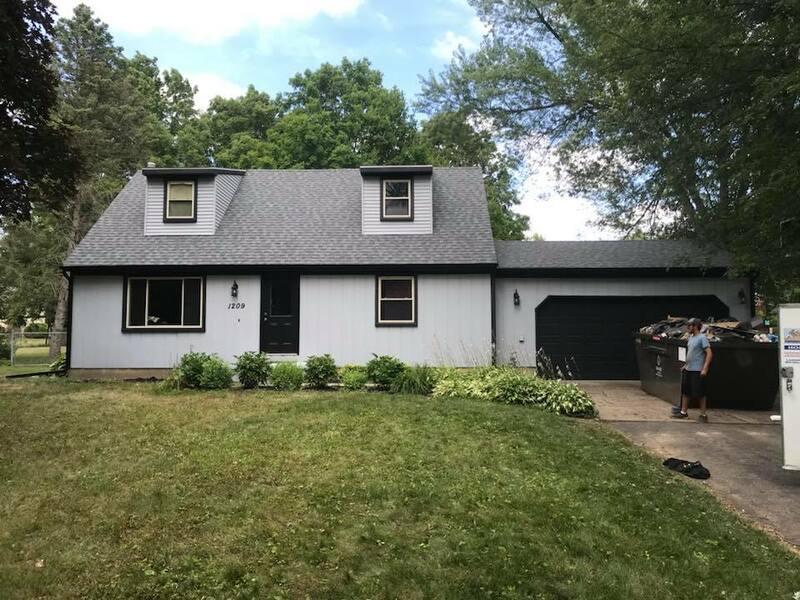 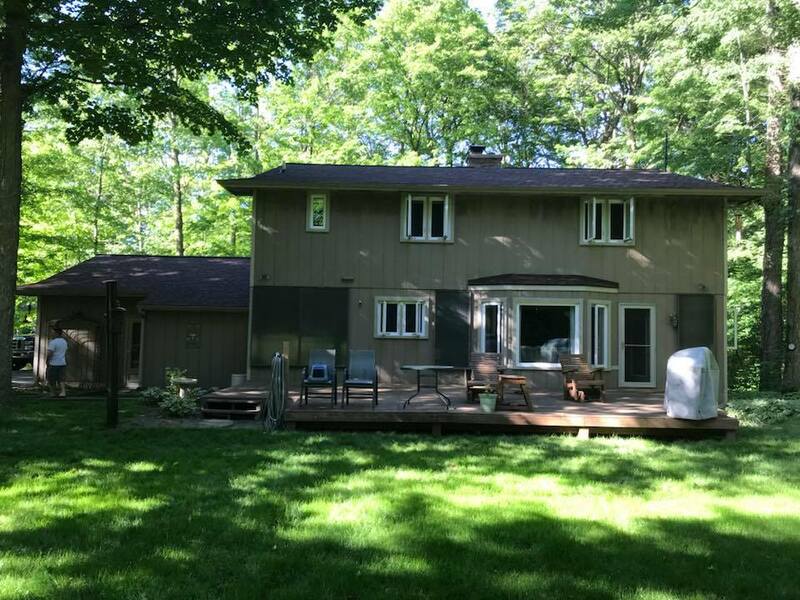 Add value to your home with an updated look to its exterior. 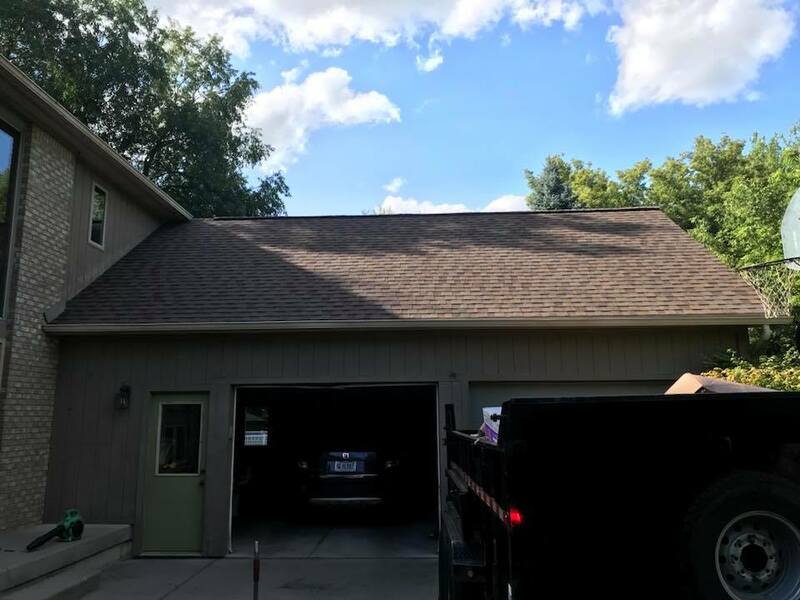 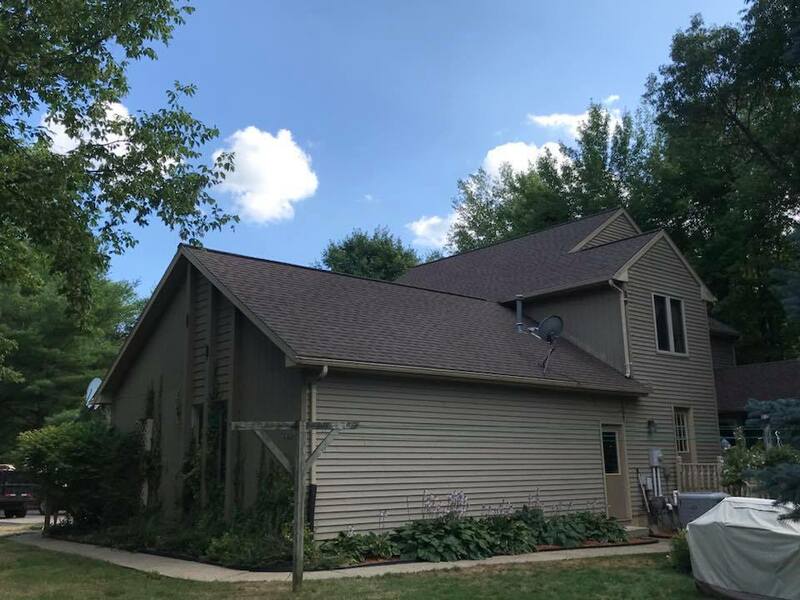 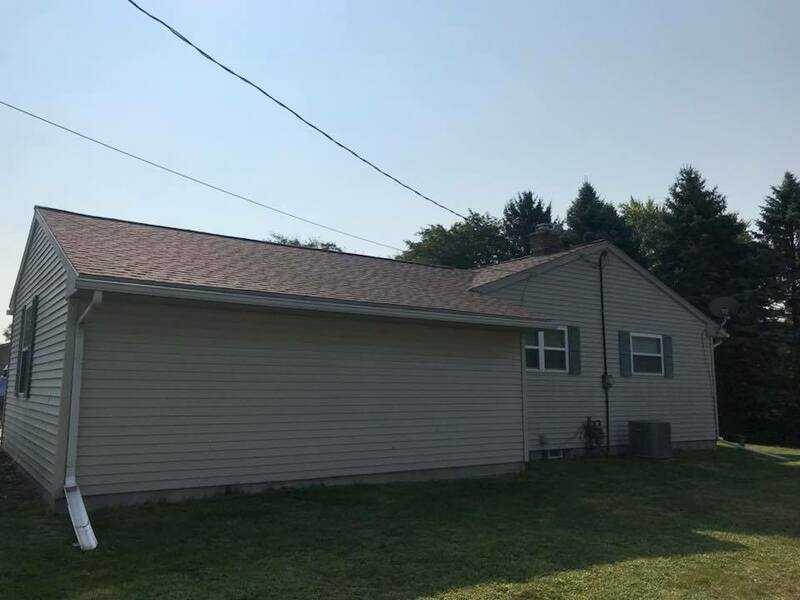 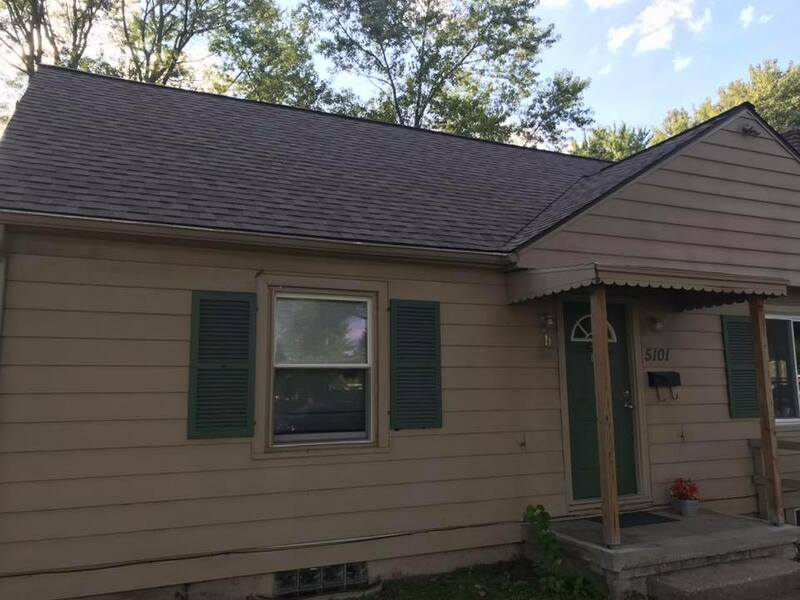 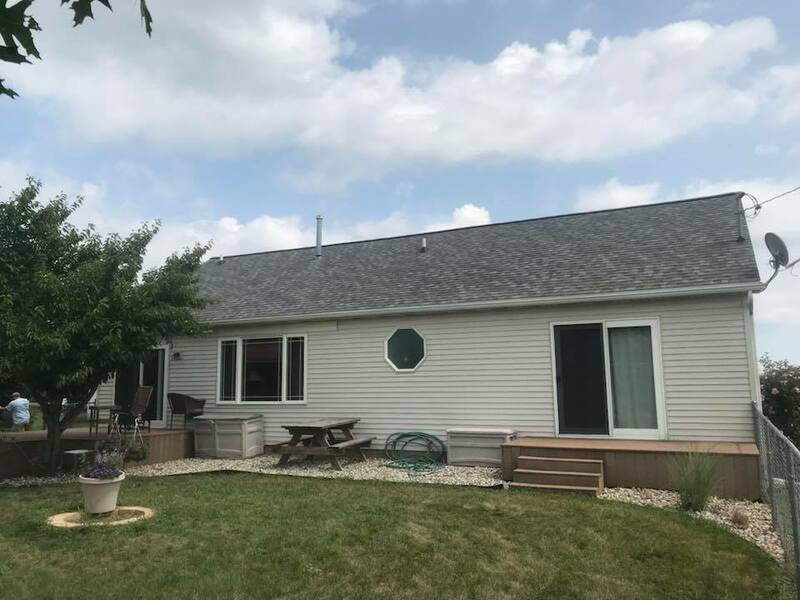 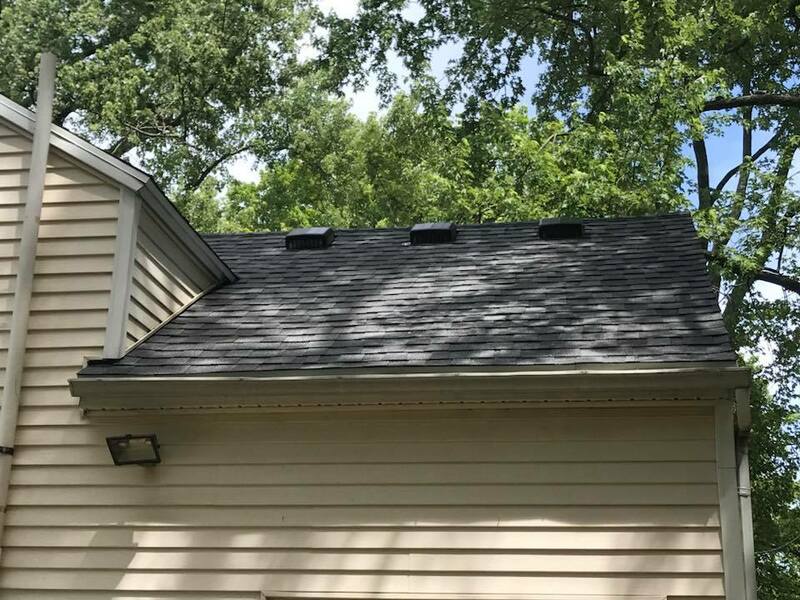 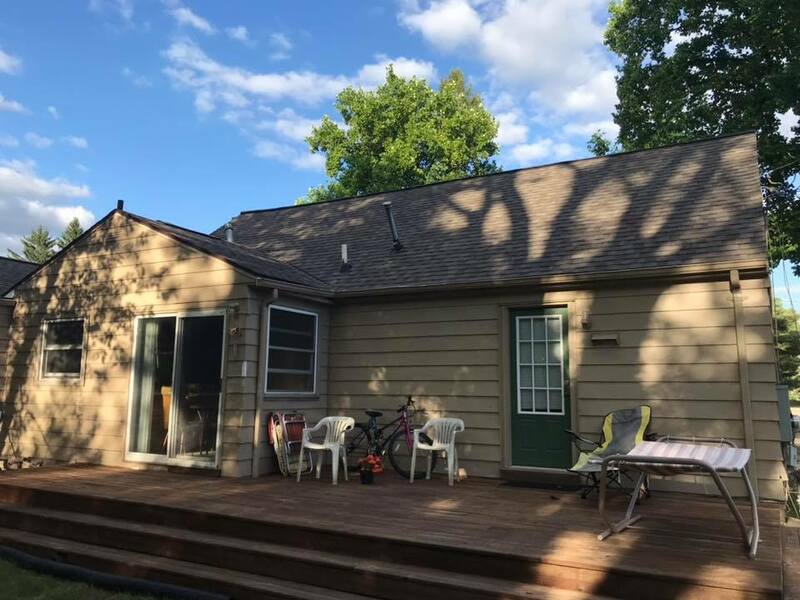 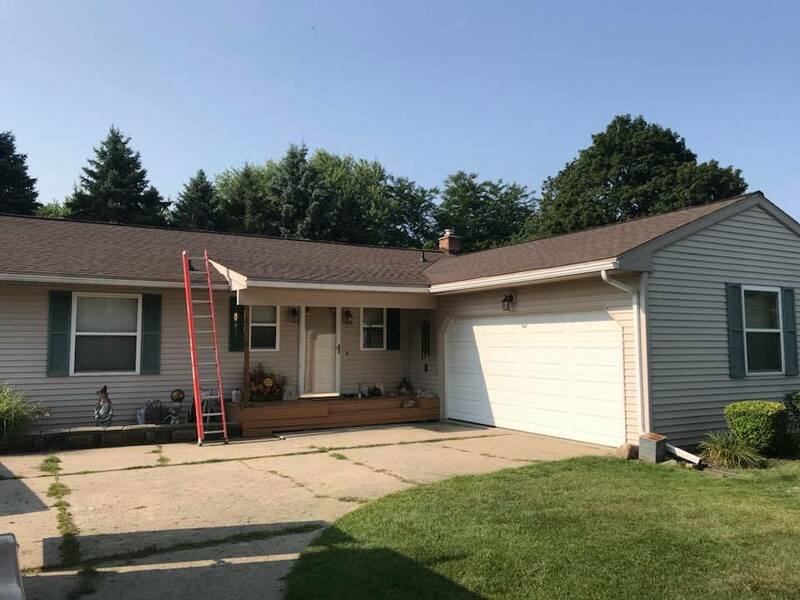 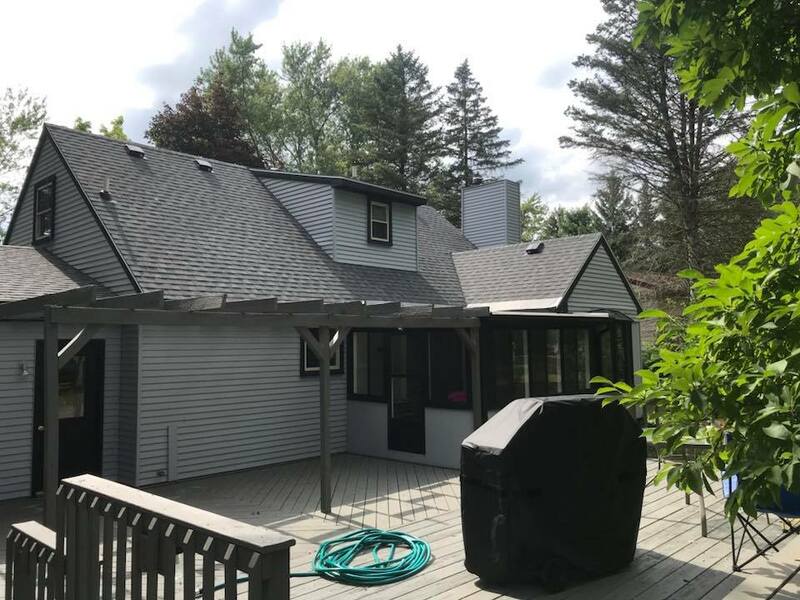 You'll love the way the roof complements the rest of the home.